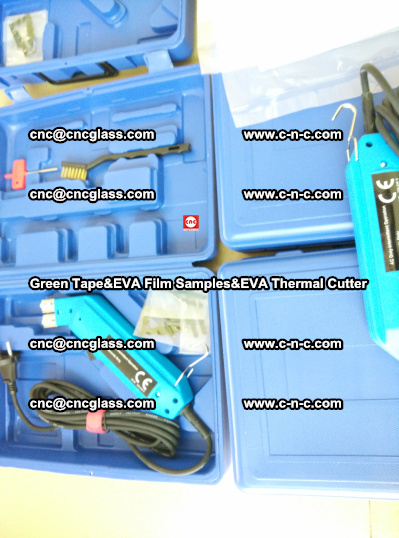 2-Test Time: May, 26, 2014. 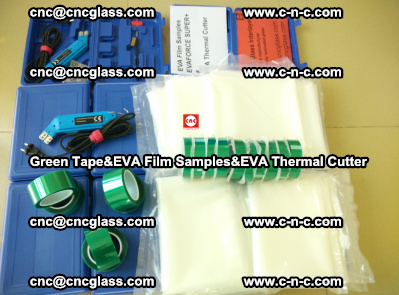 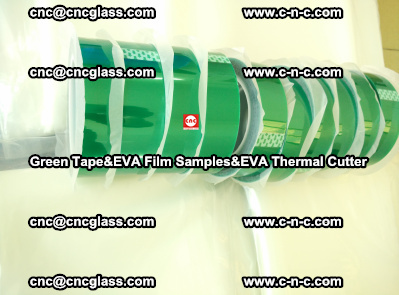 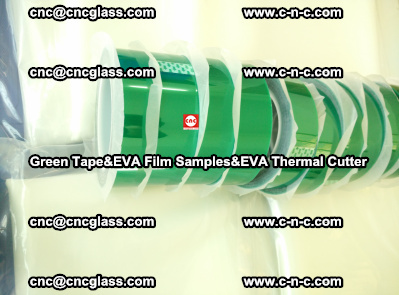 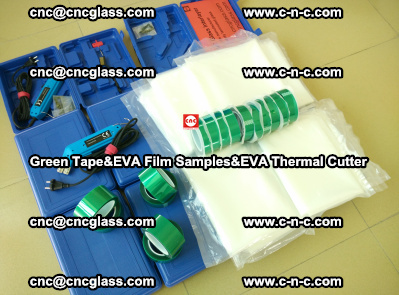 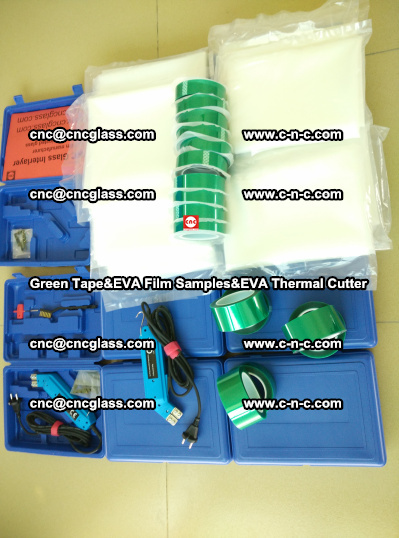 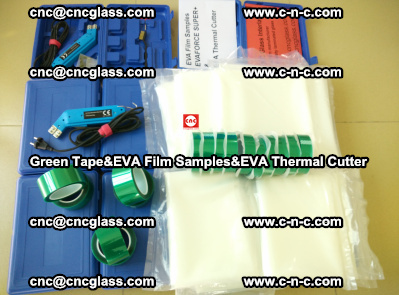 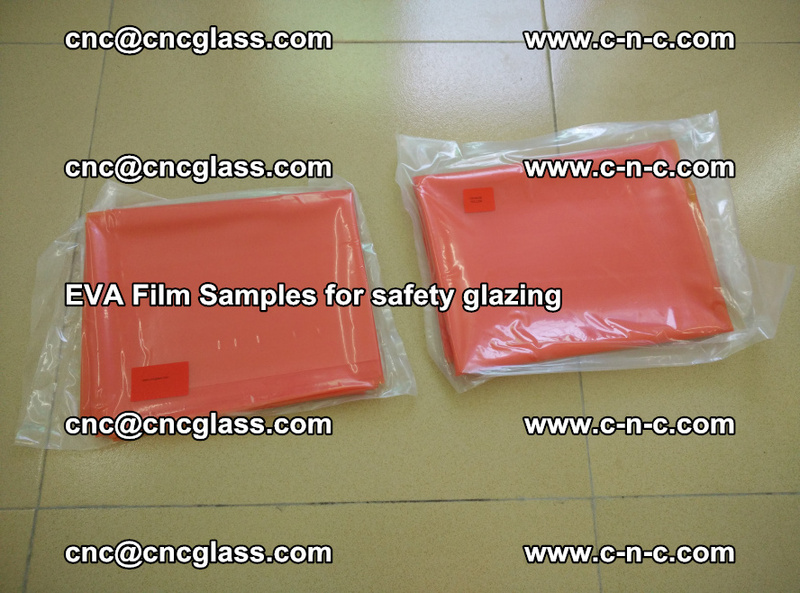 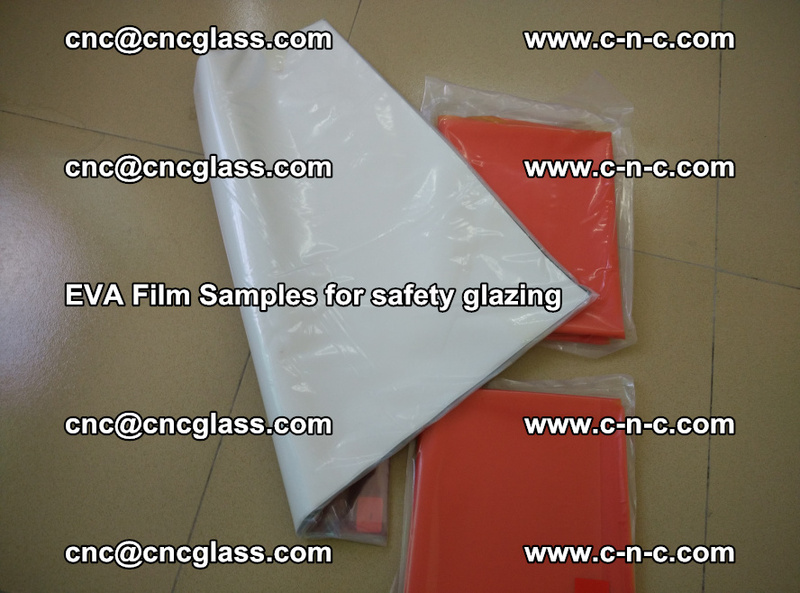 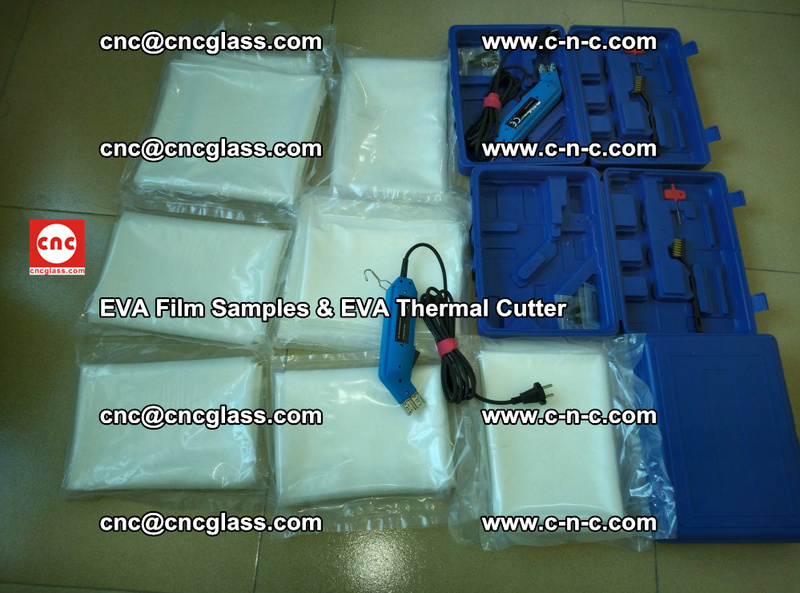 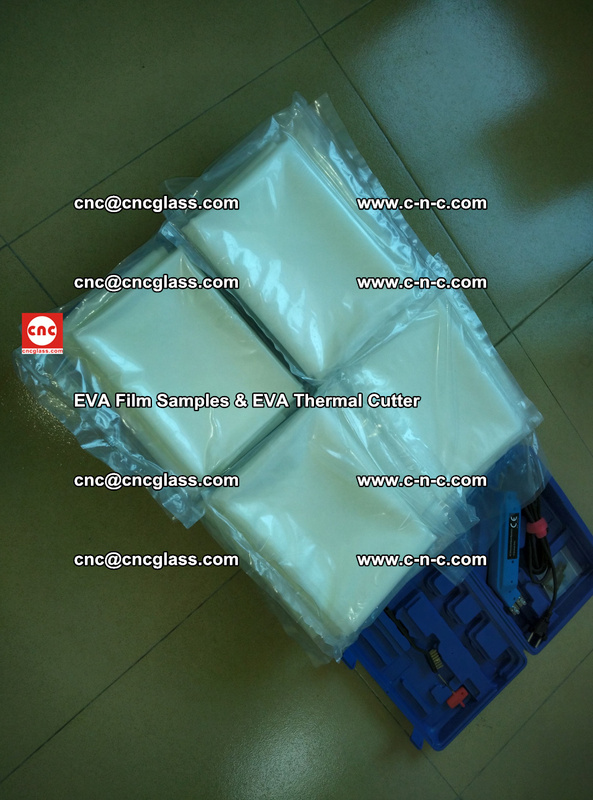 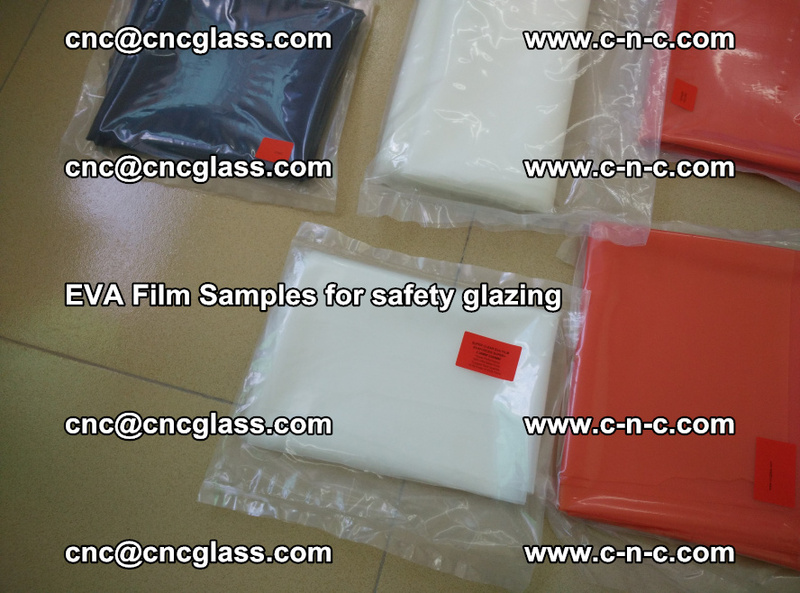 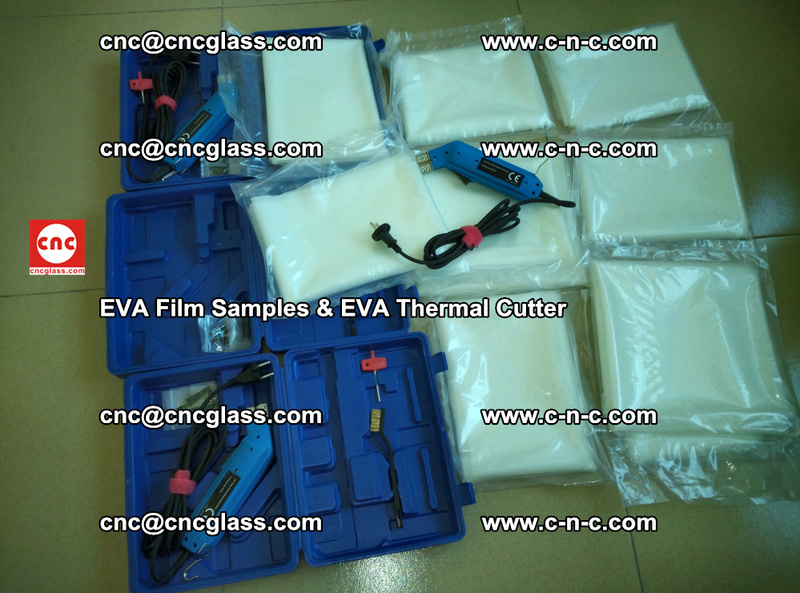 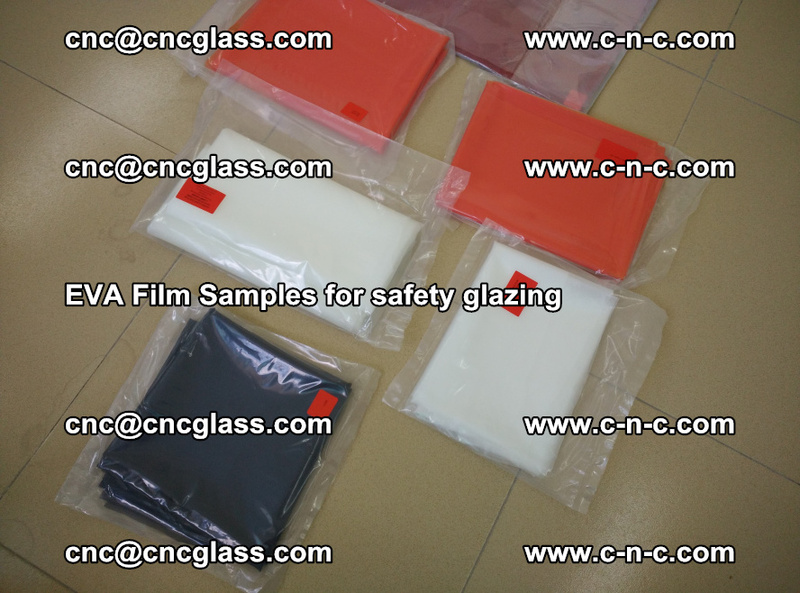 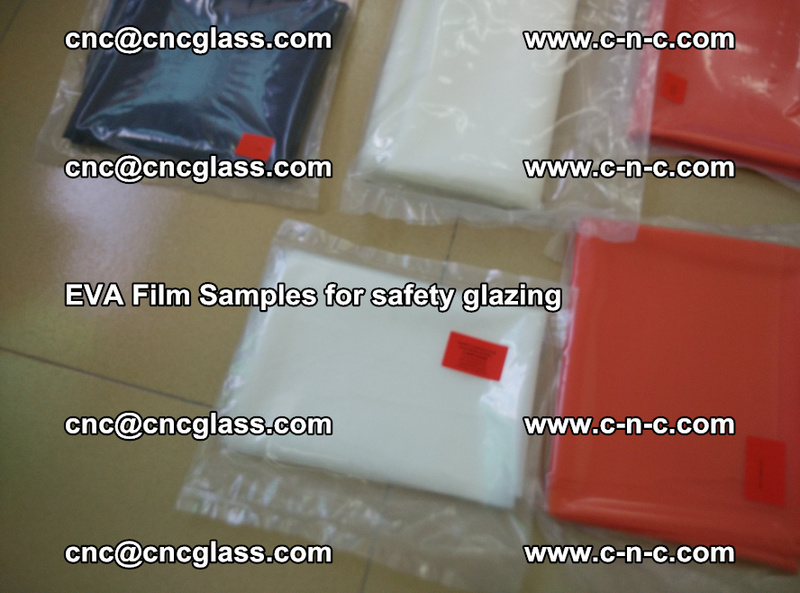 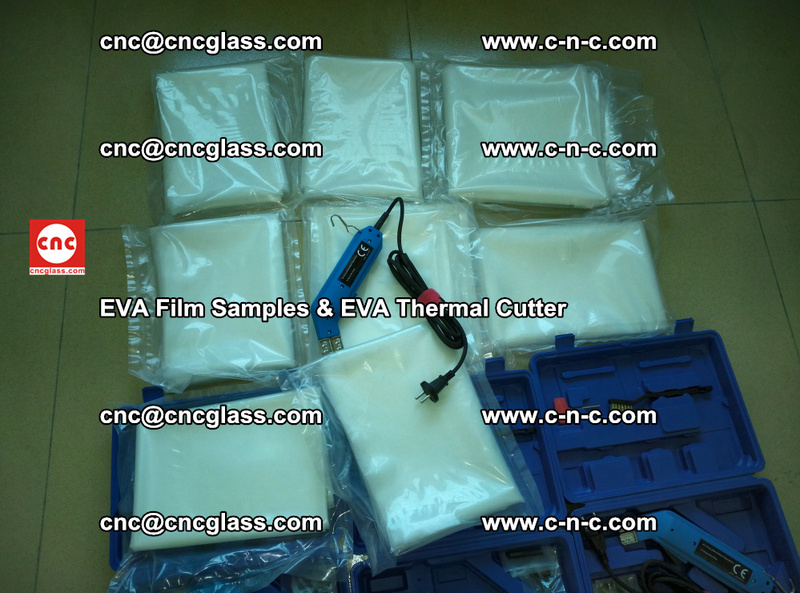 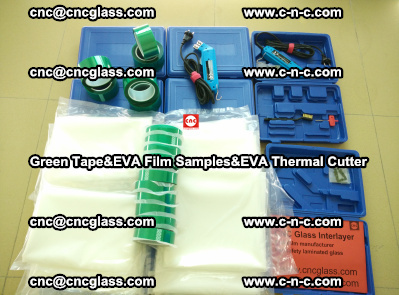 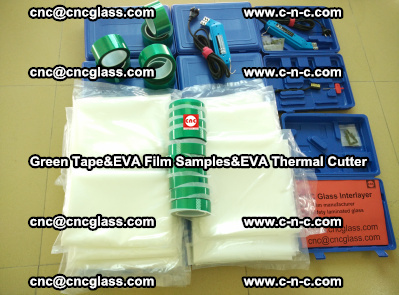 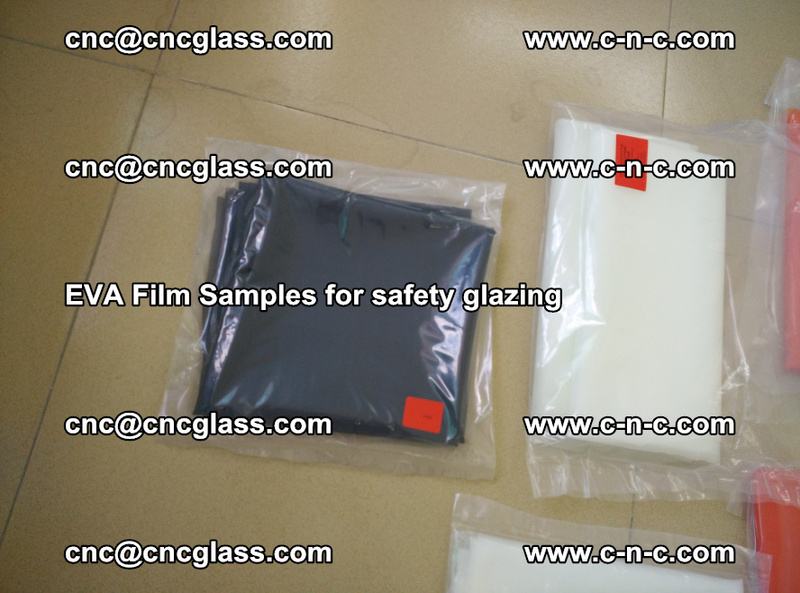 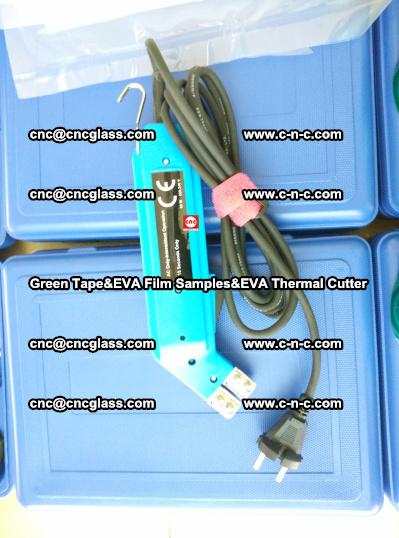 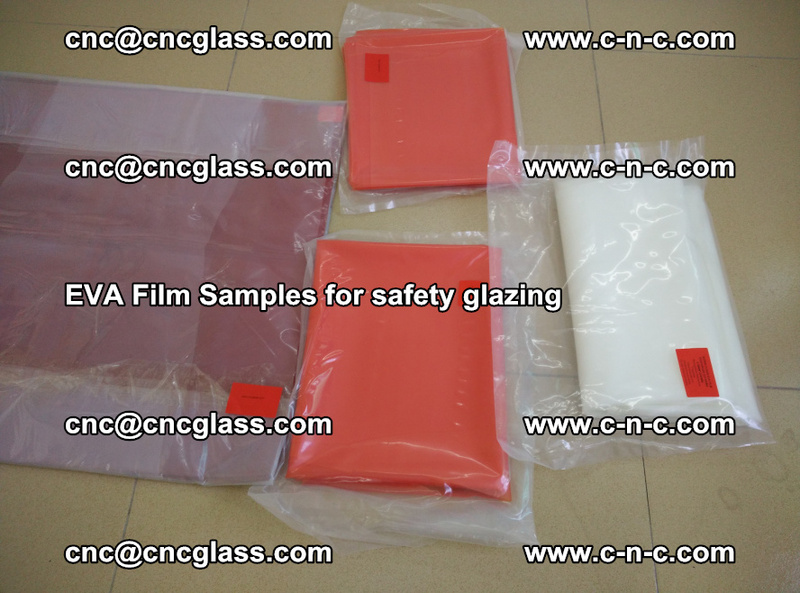 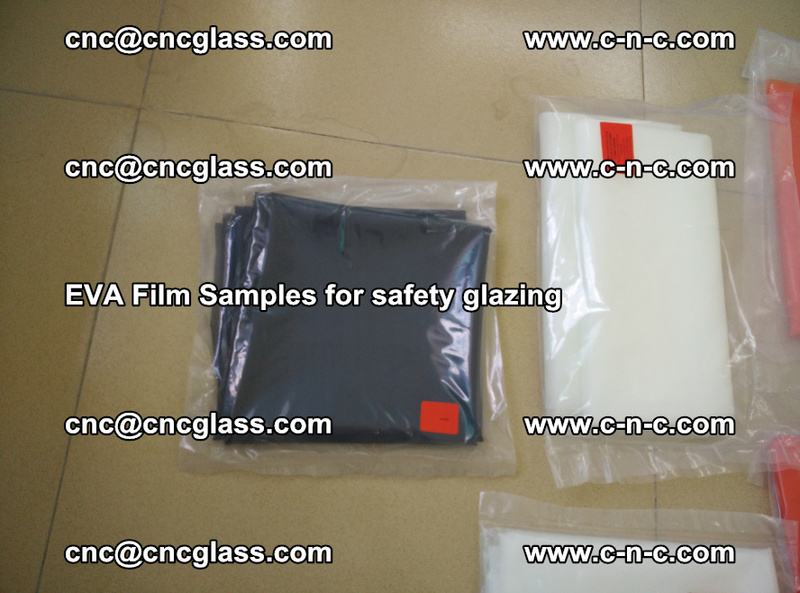 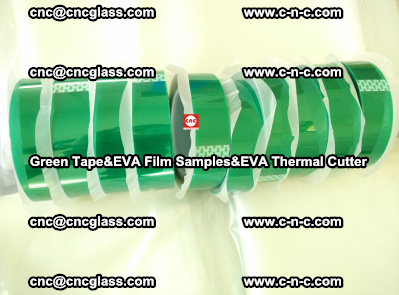 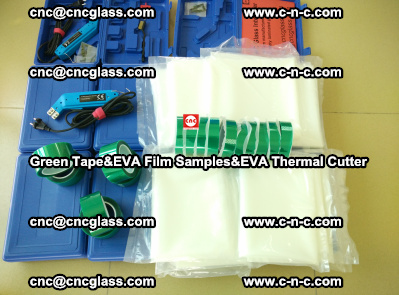 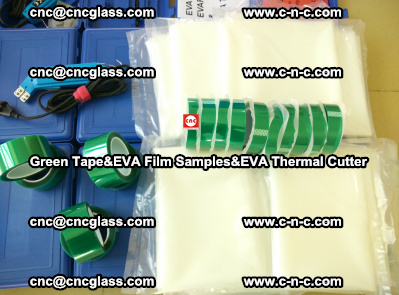 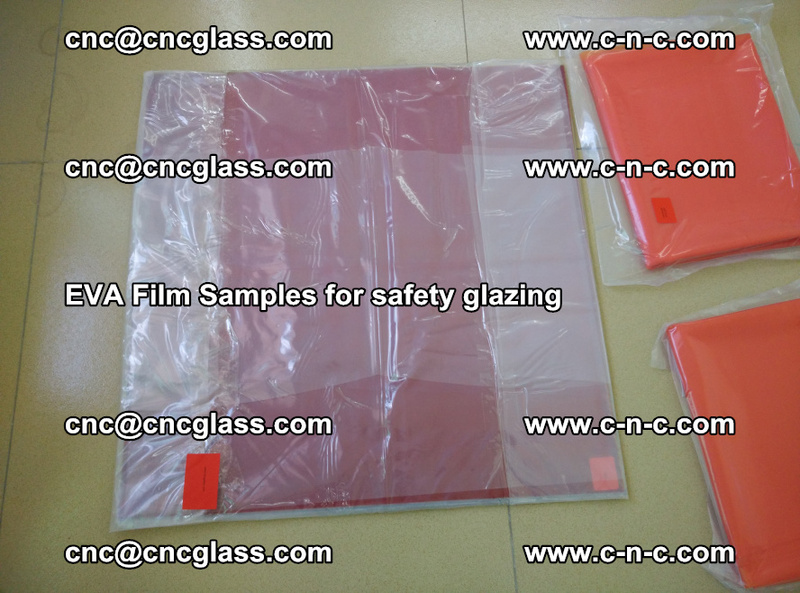 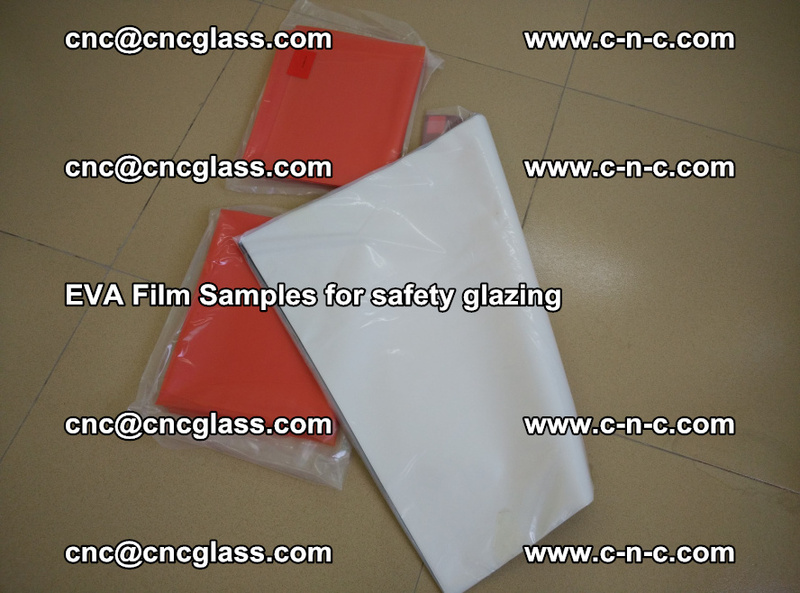 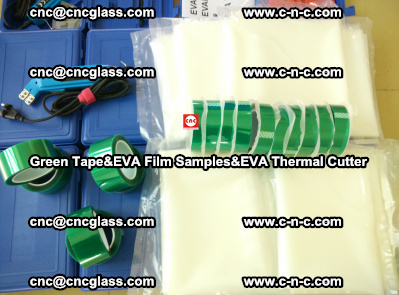 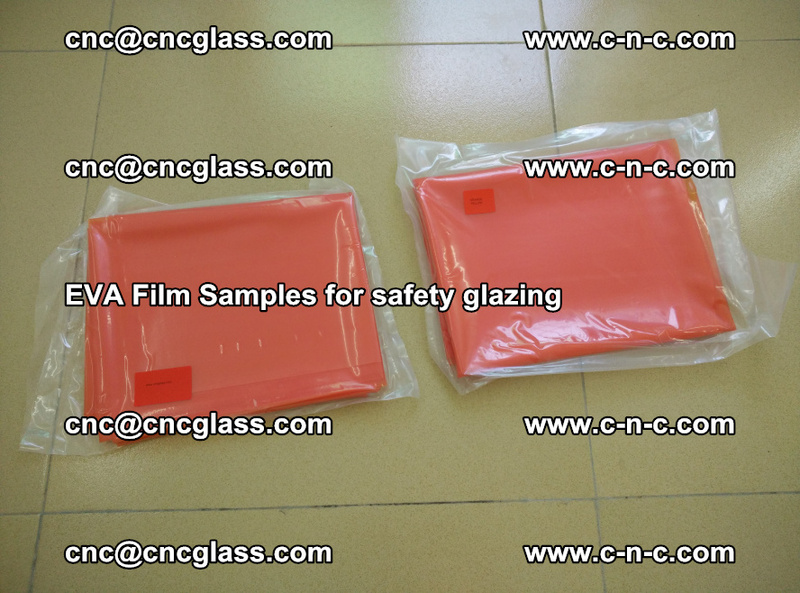 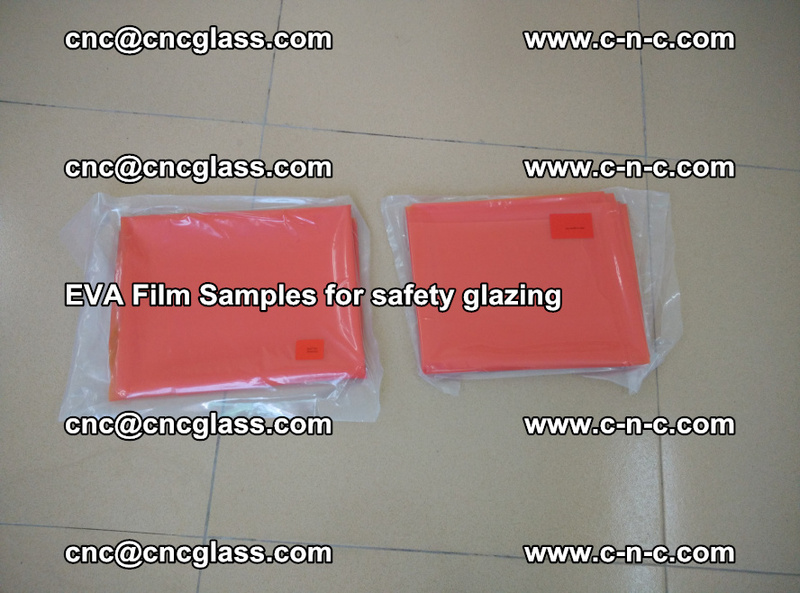 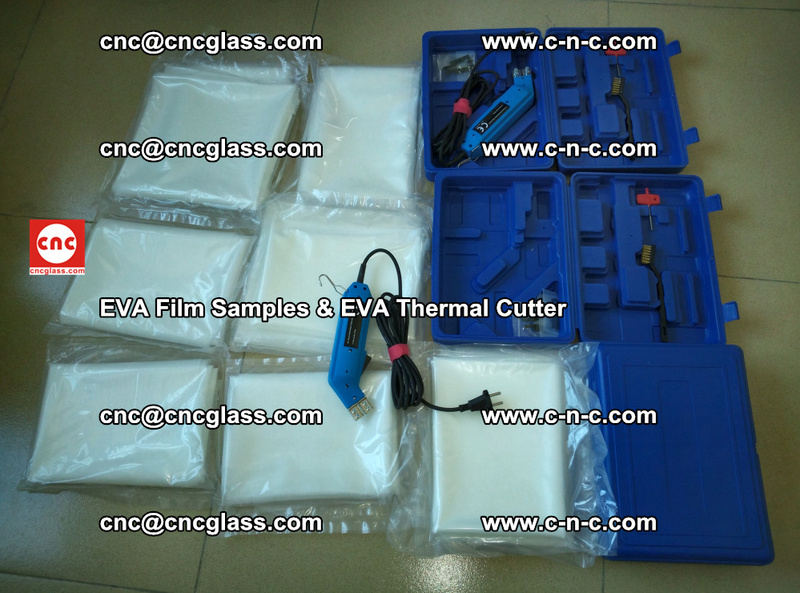 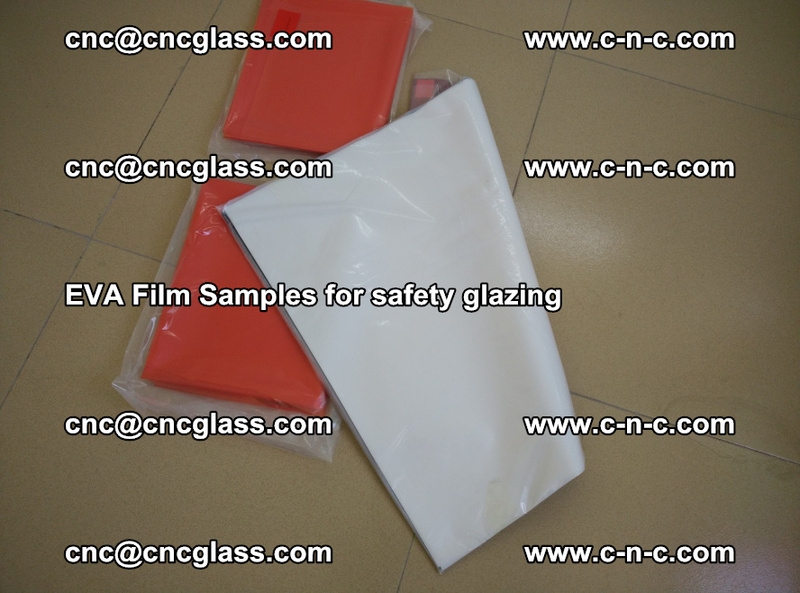 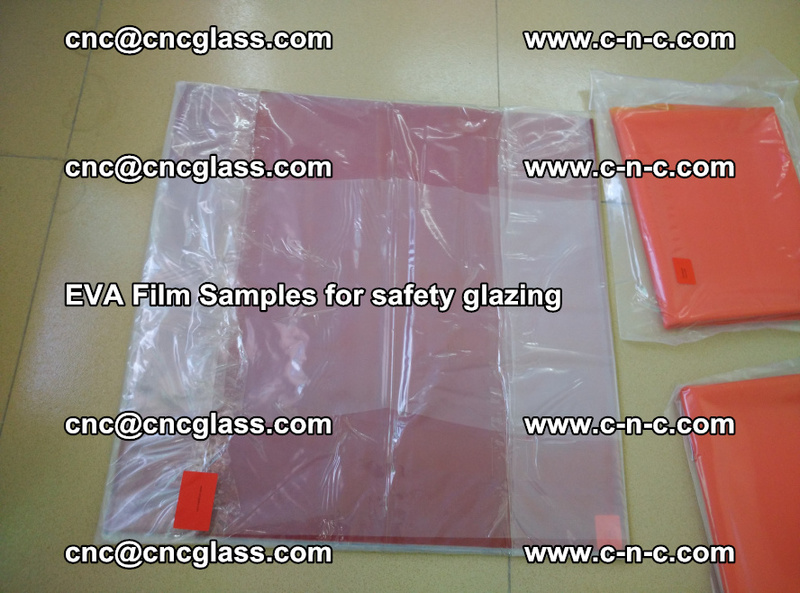 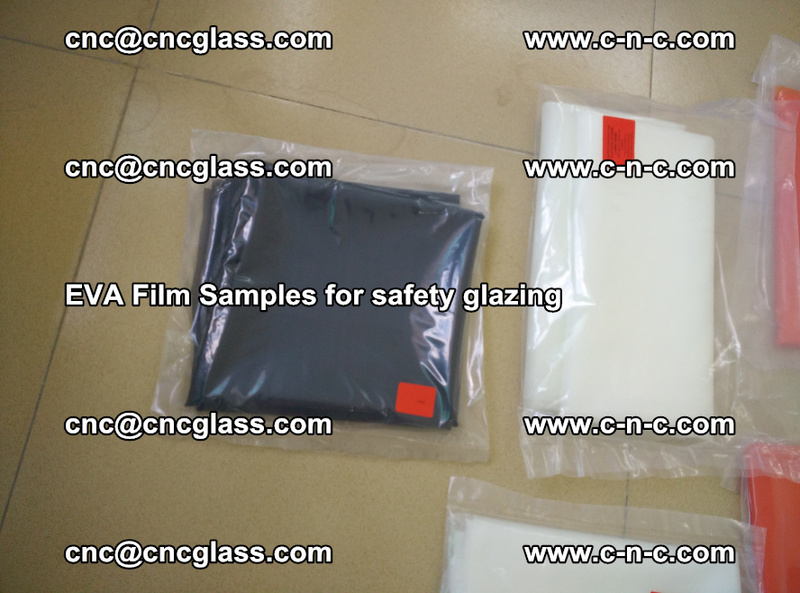 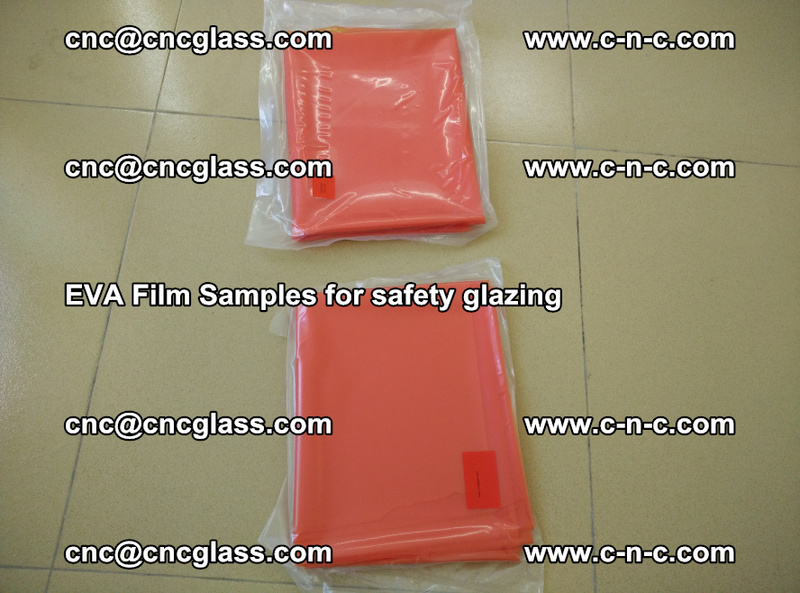 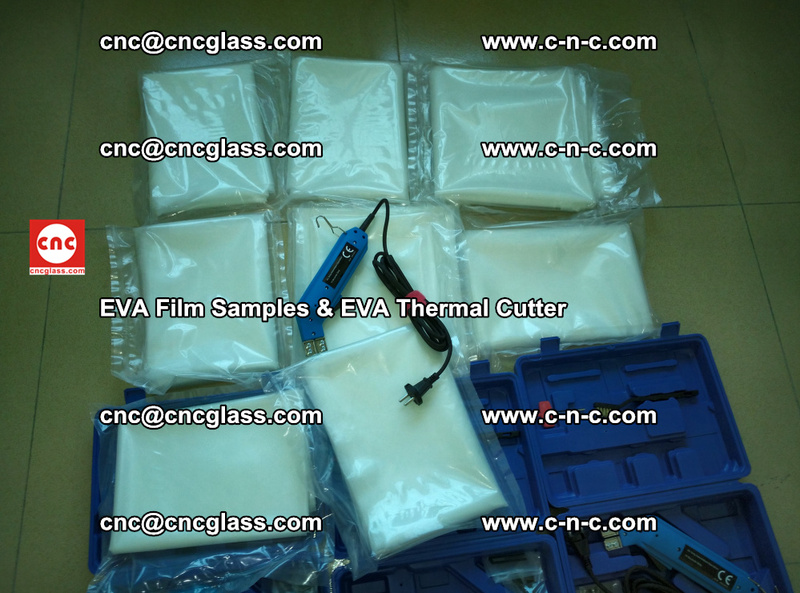 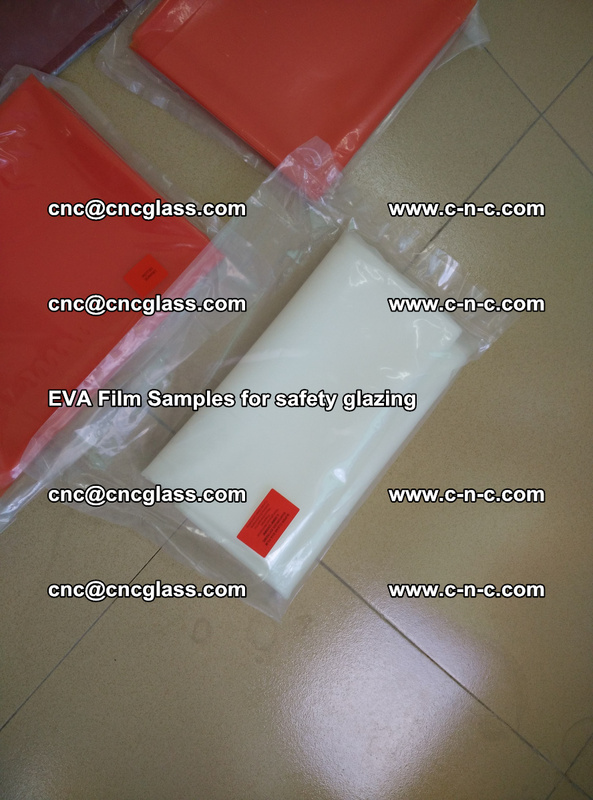 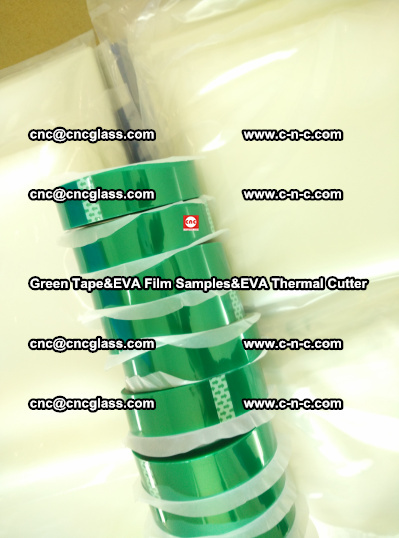 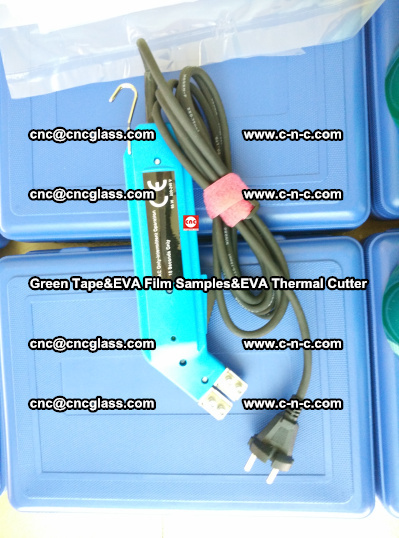 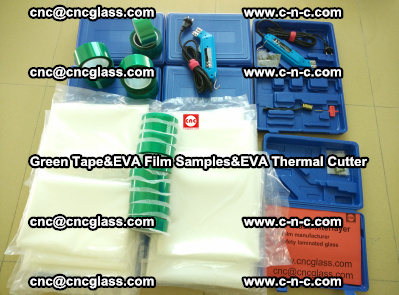 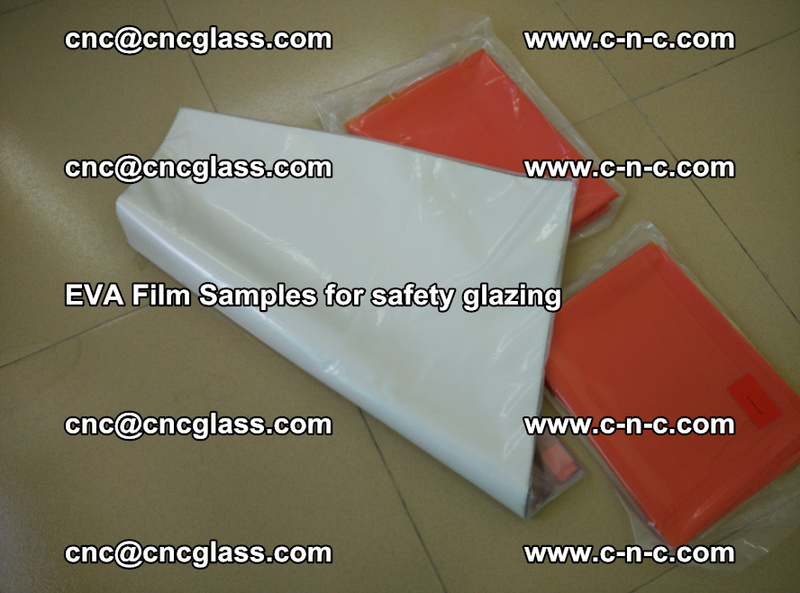 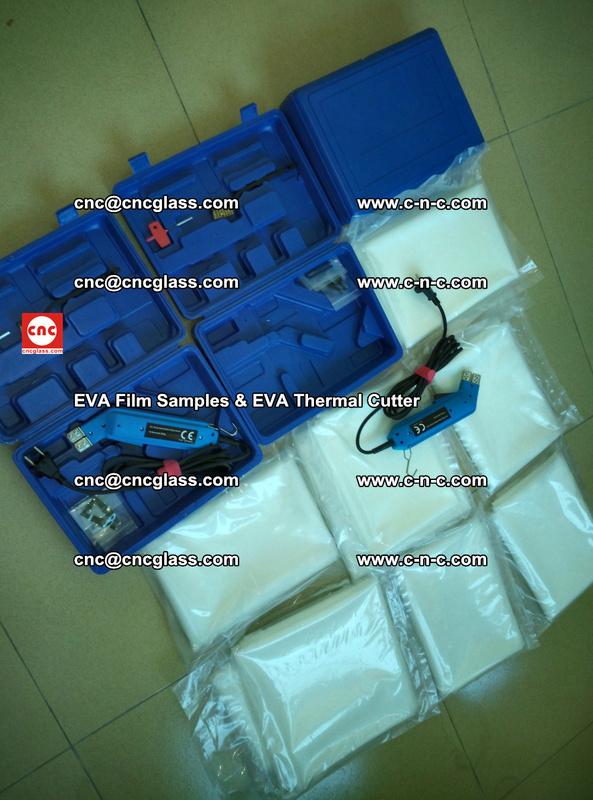 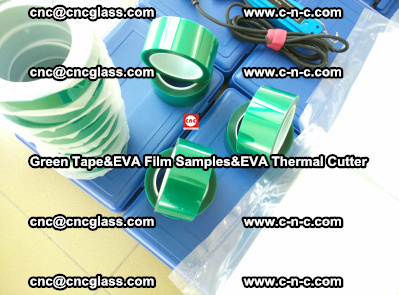 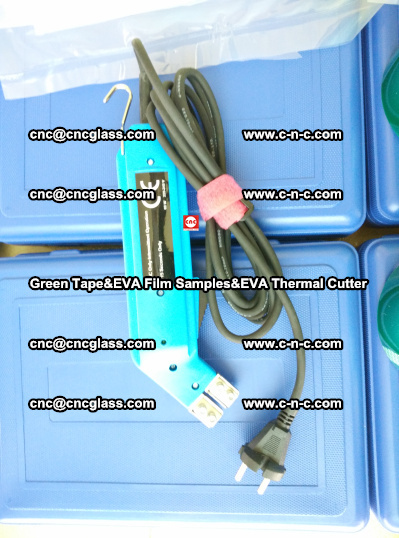 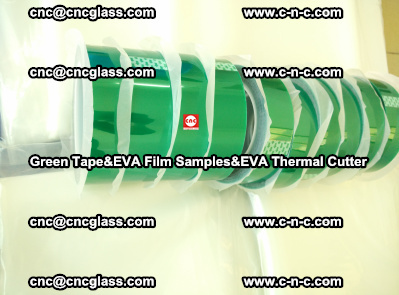 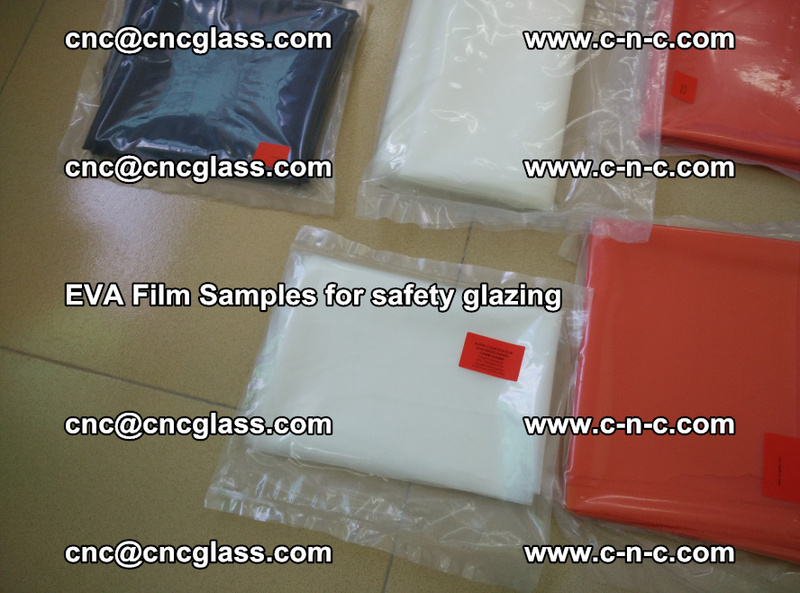 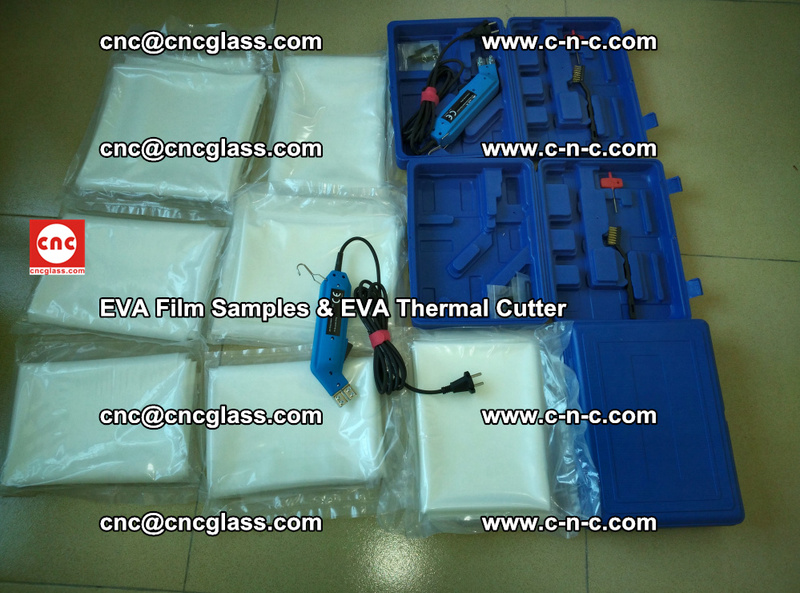 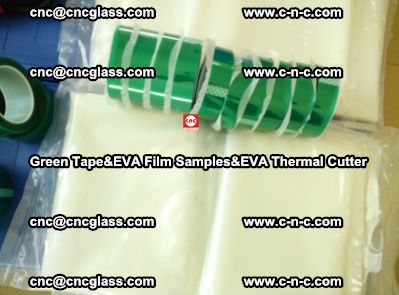 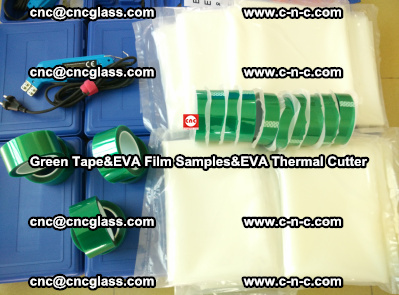 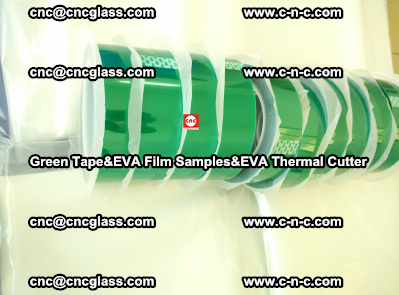 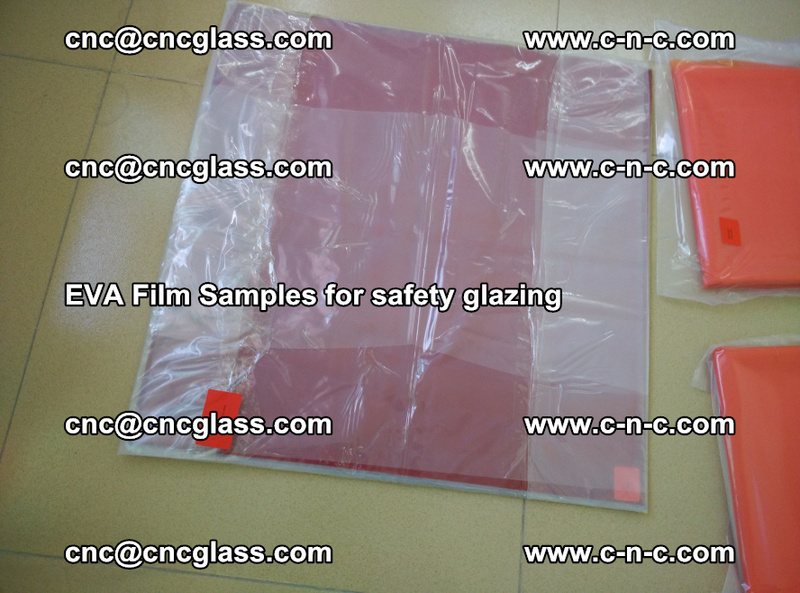 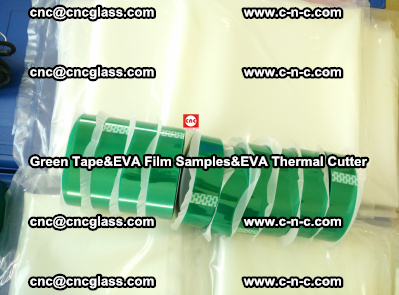 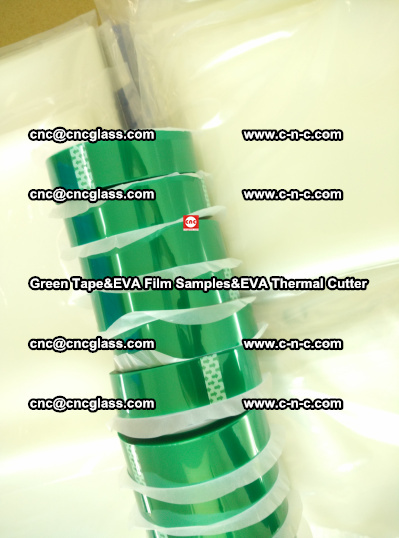 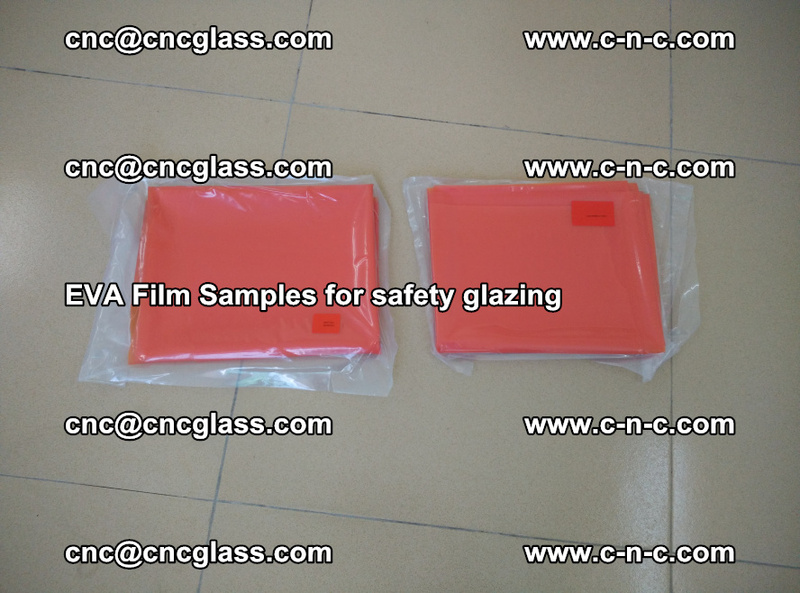 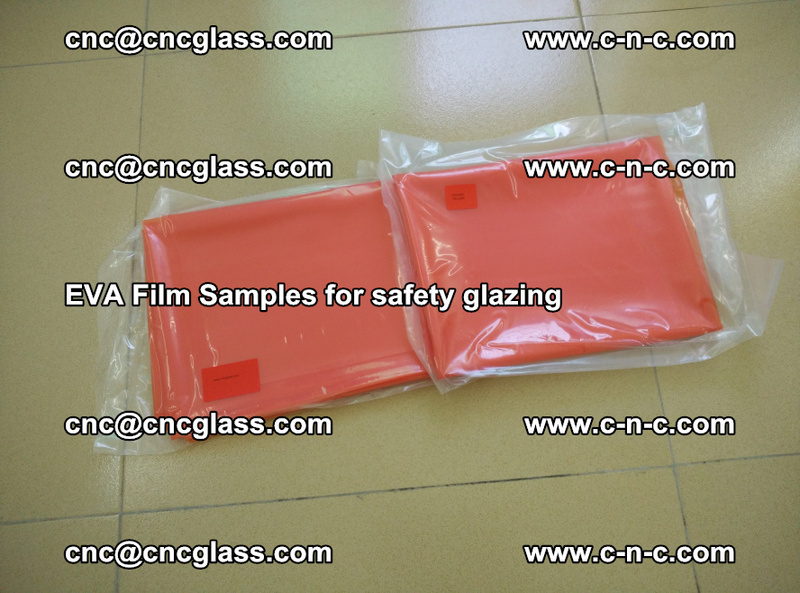 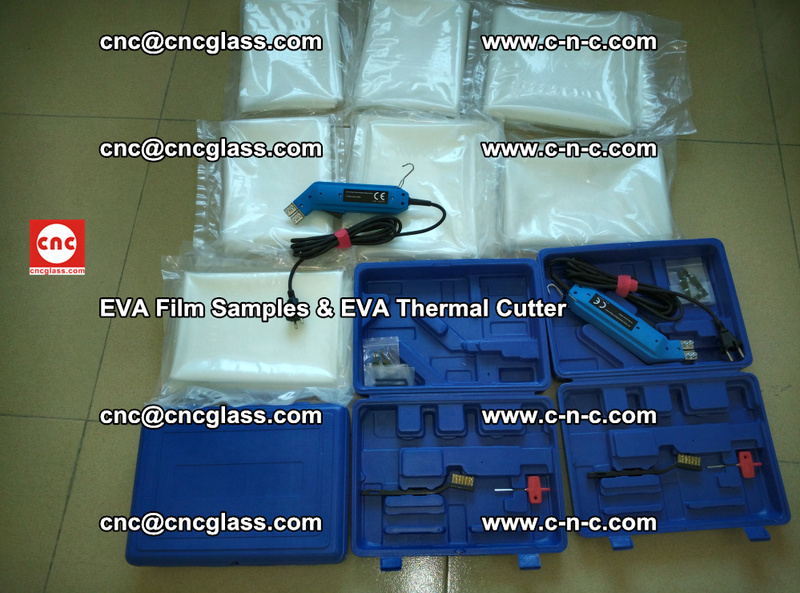 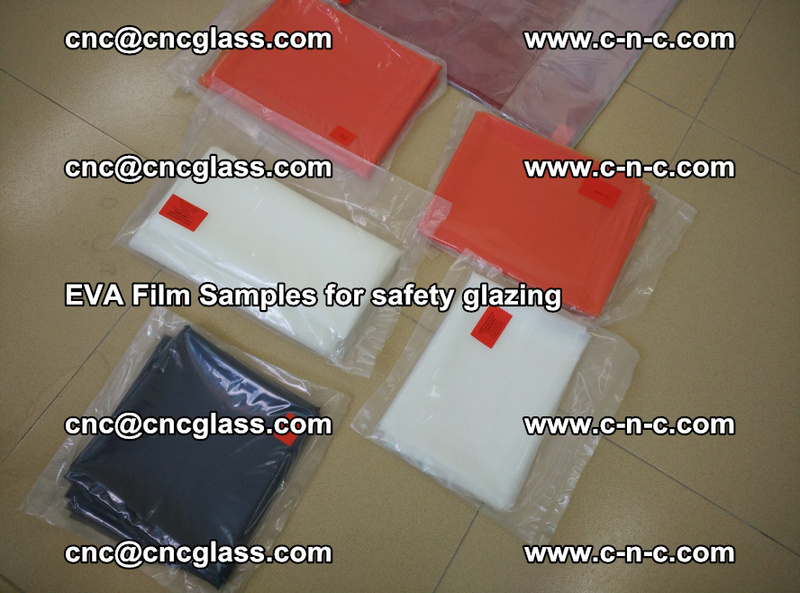 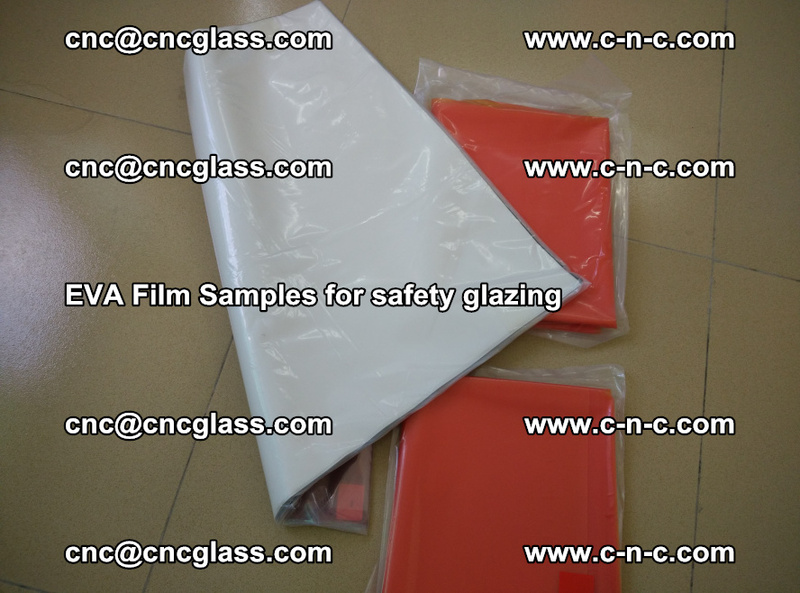 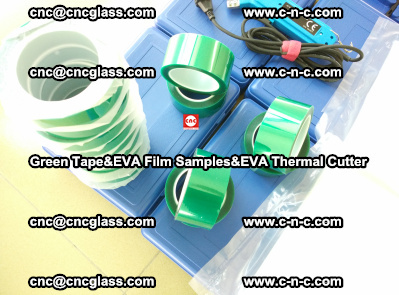 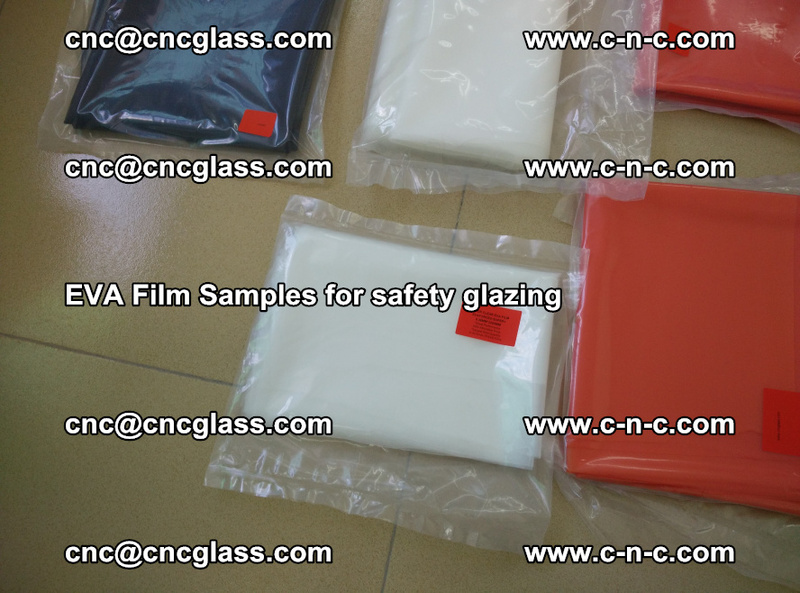 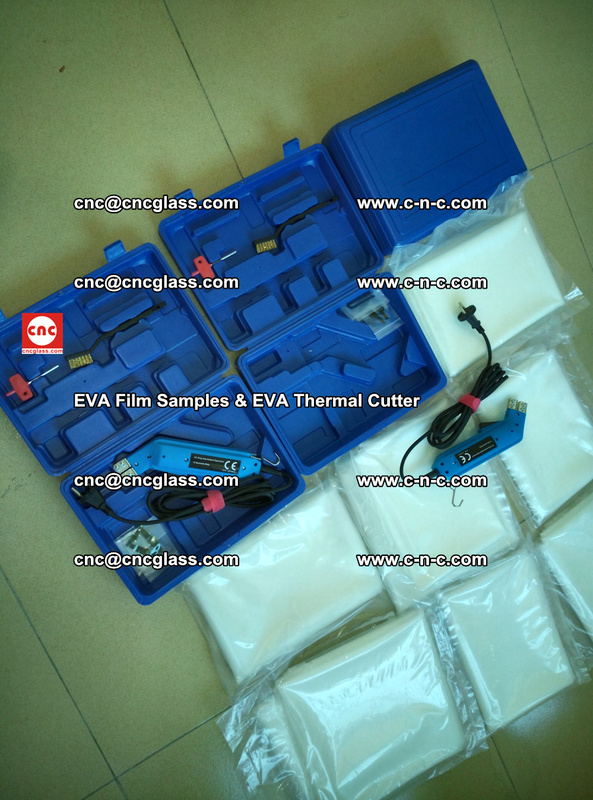 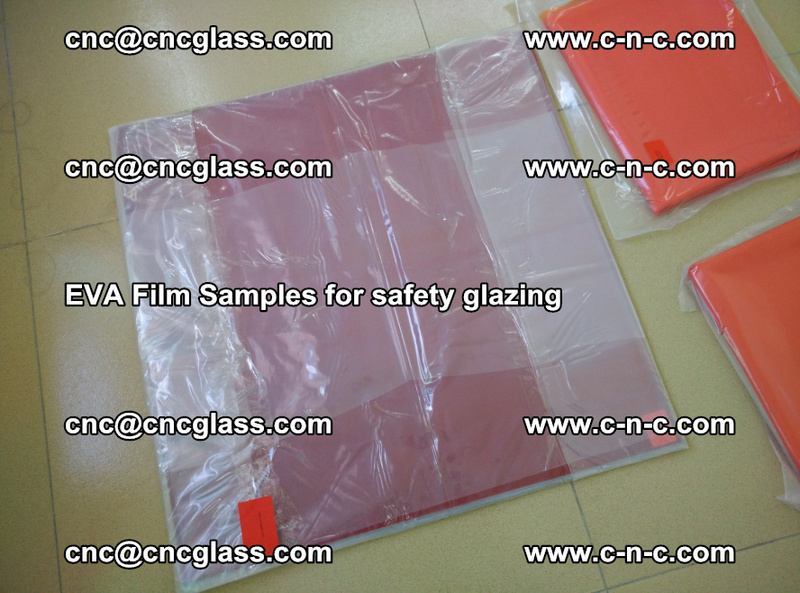 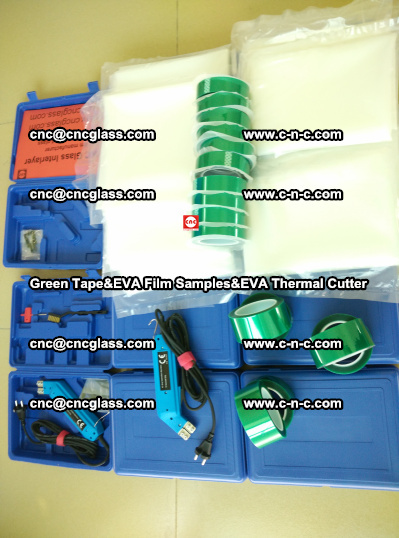 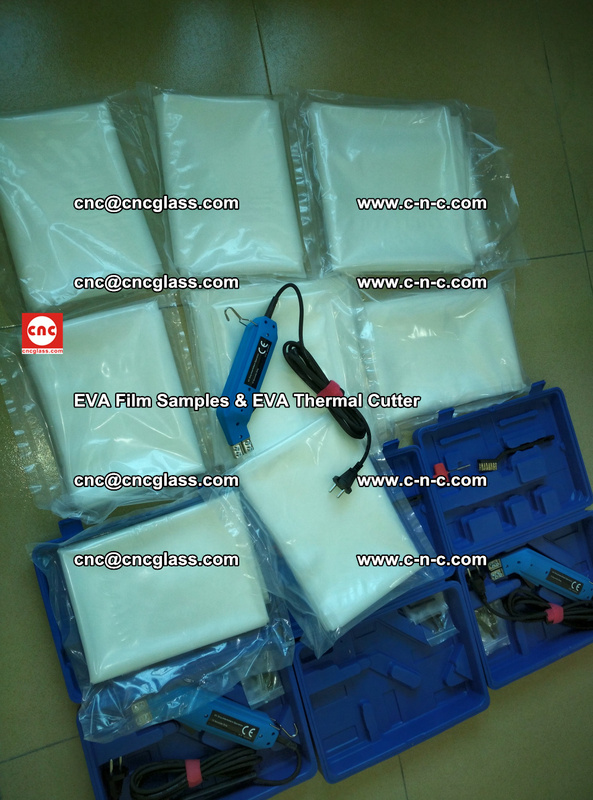 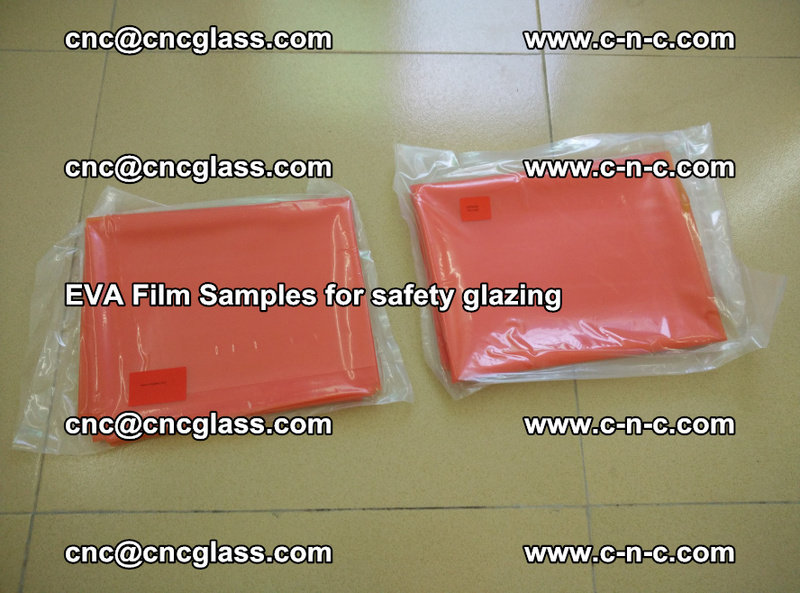 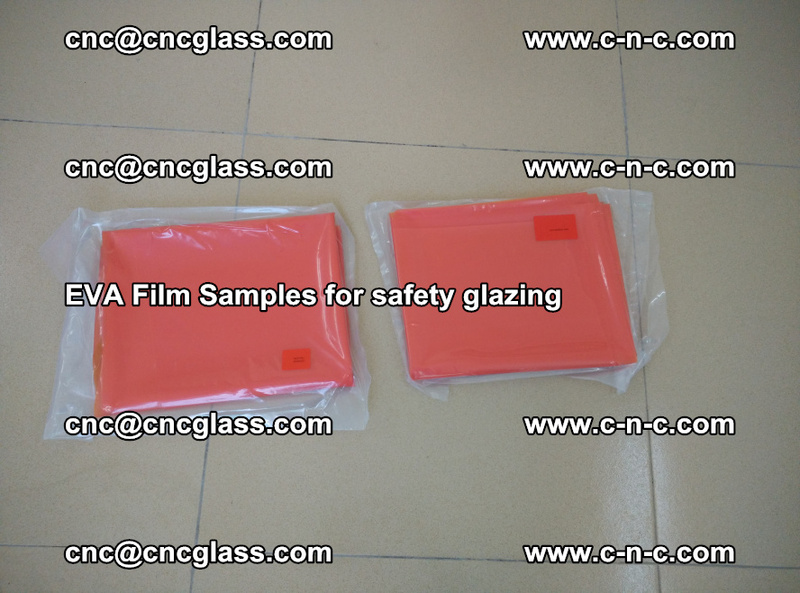 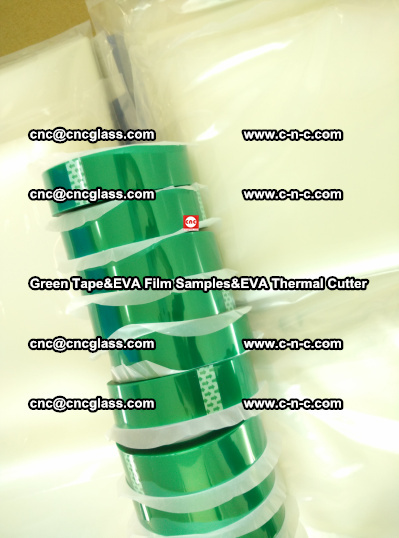 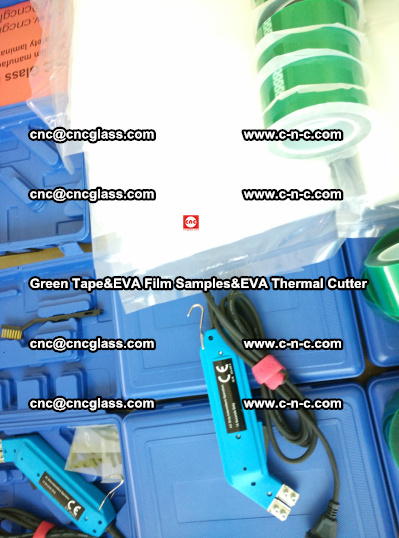 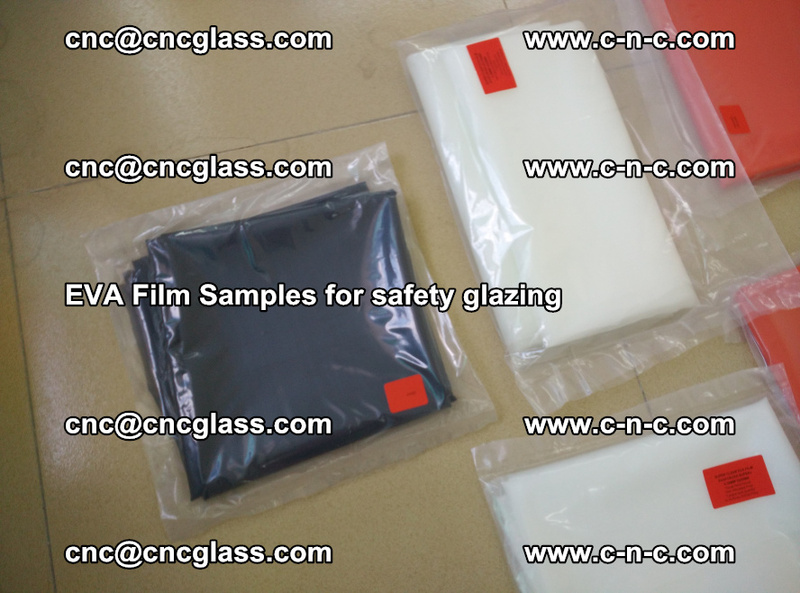 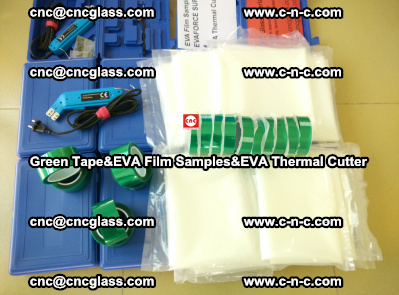 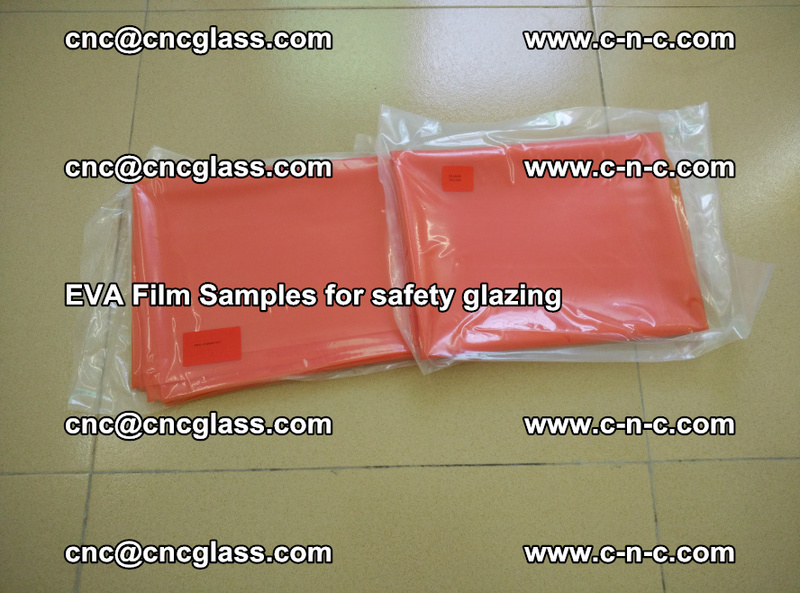 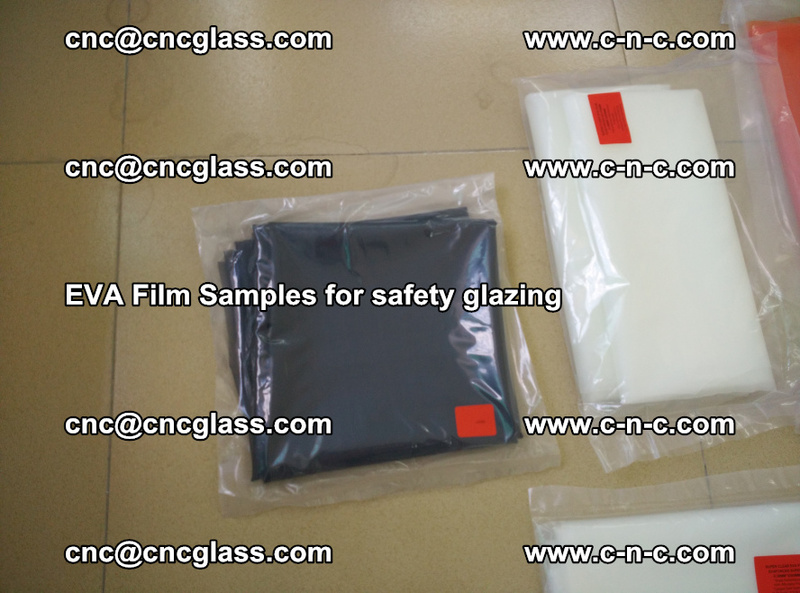 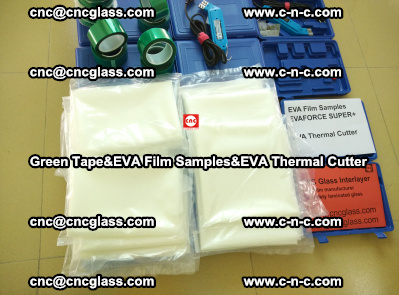 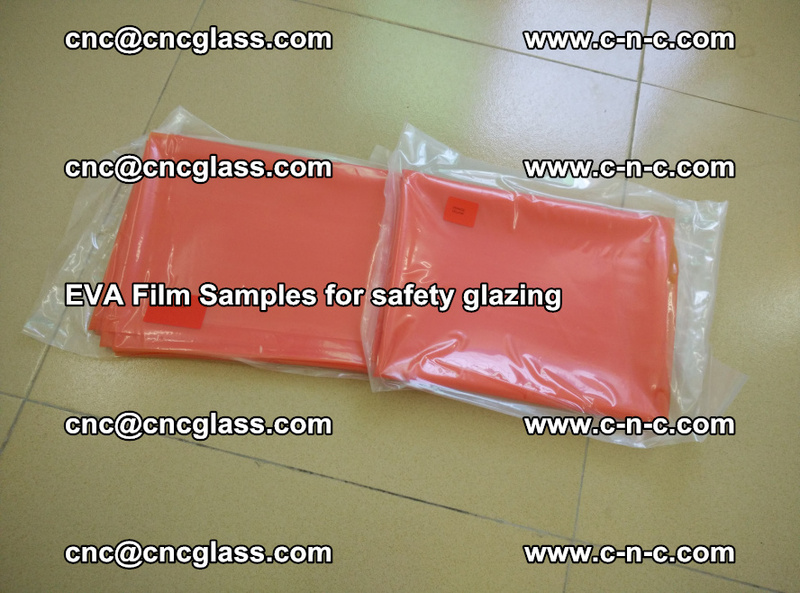 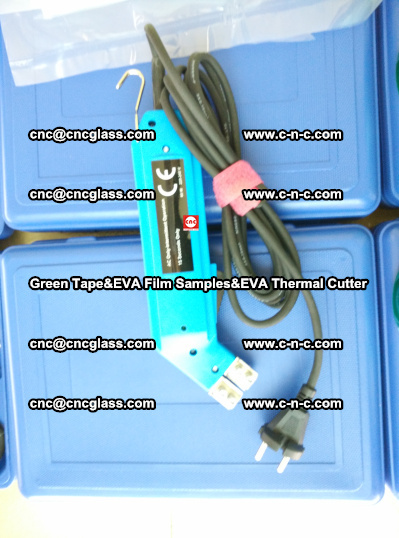 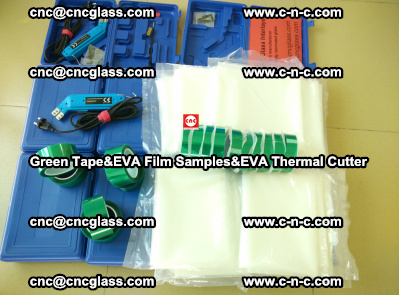 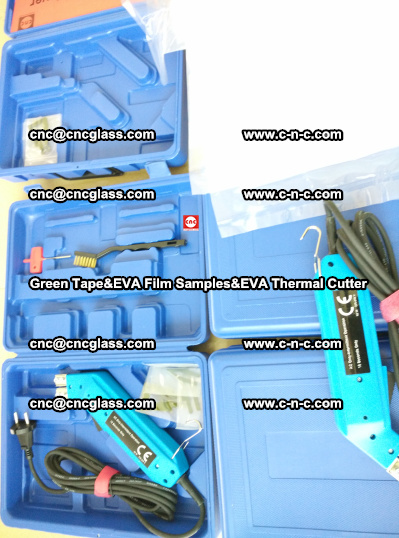 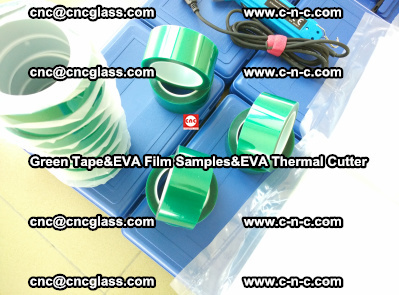 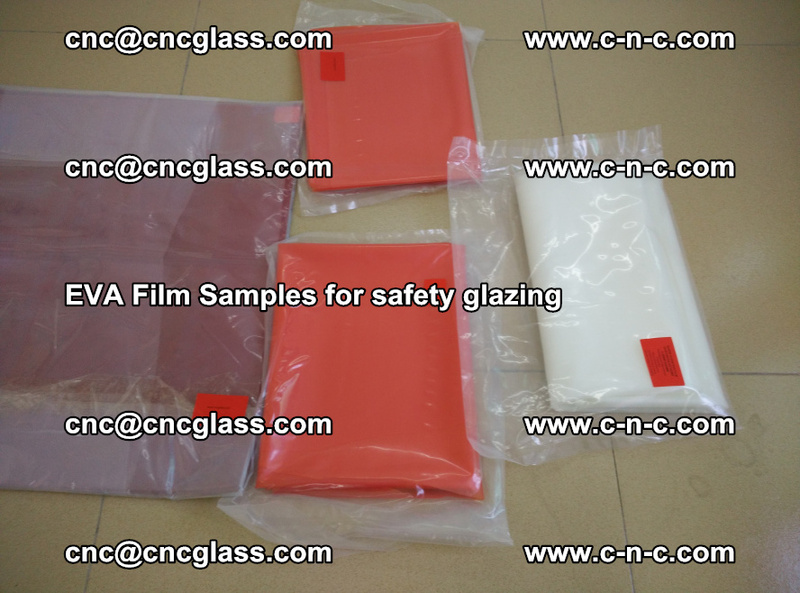 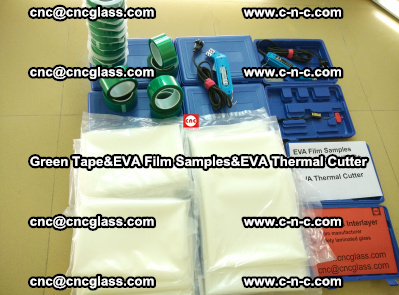 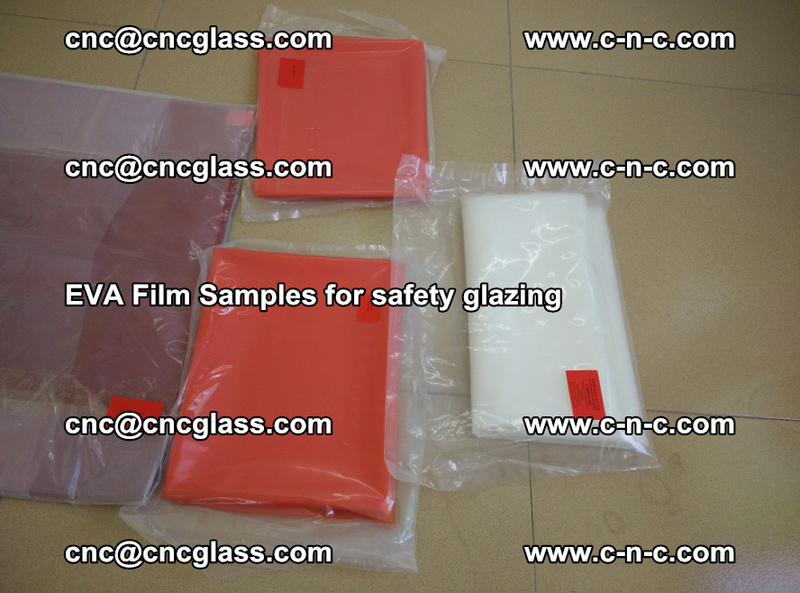 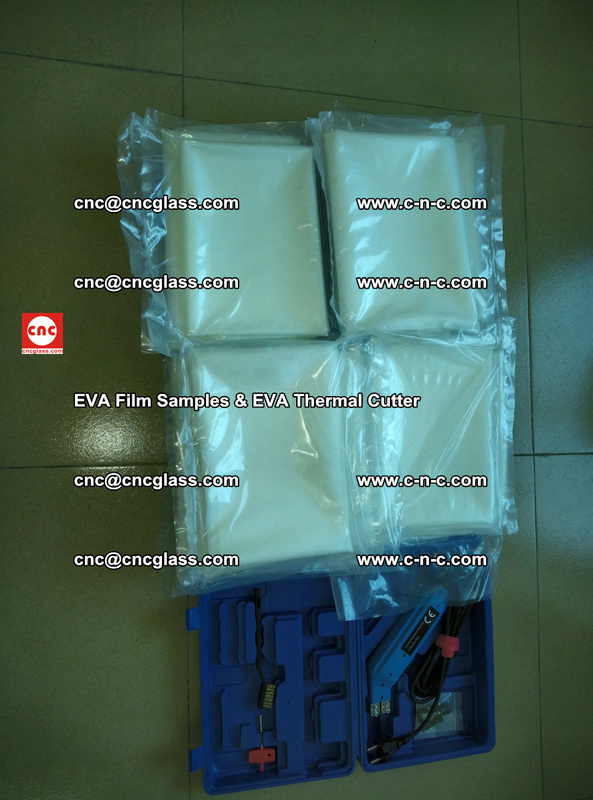 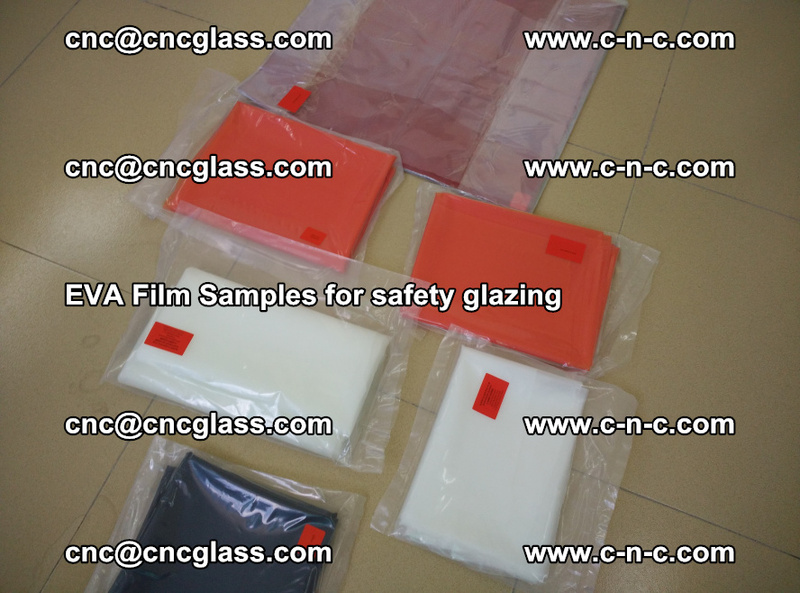 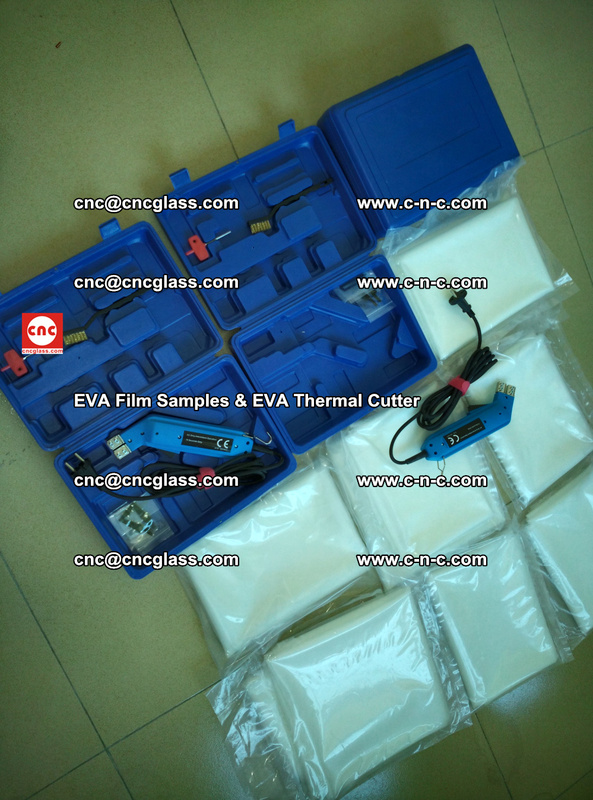 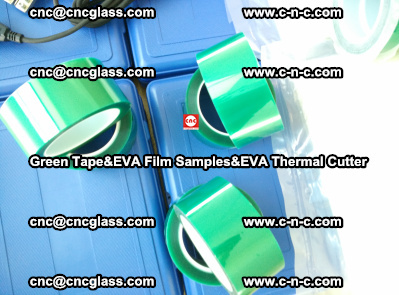 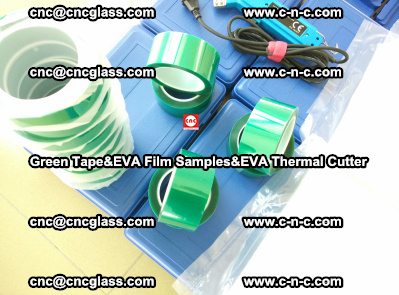 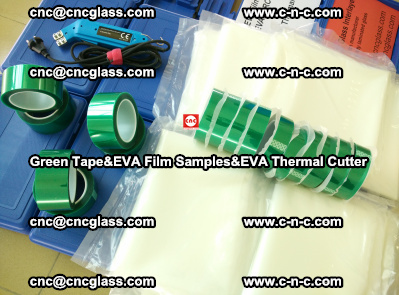 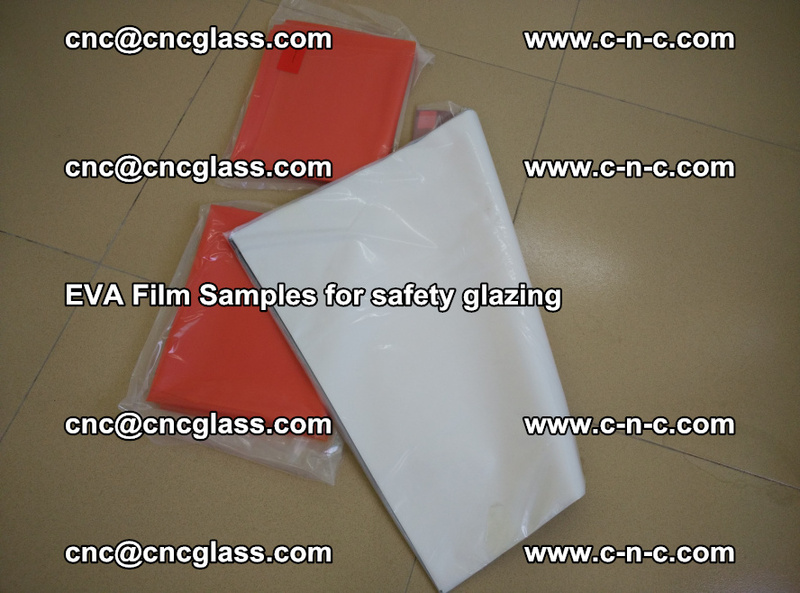 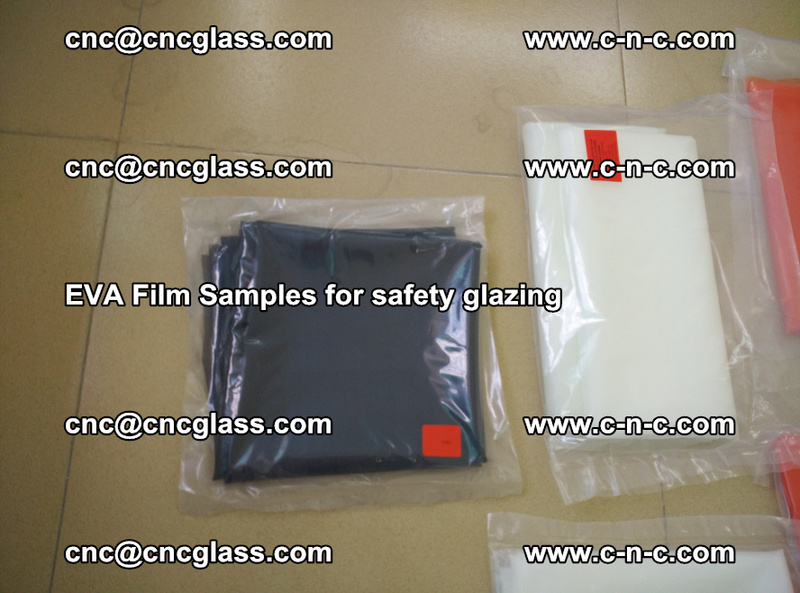 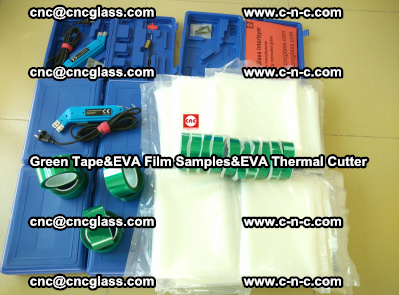 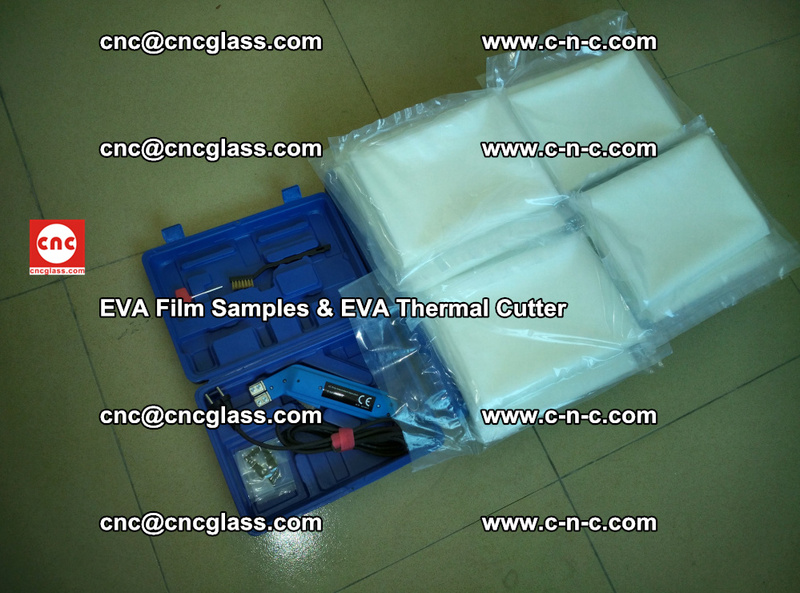 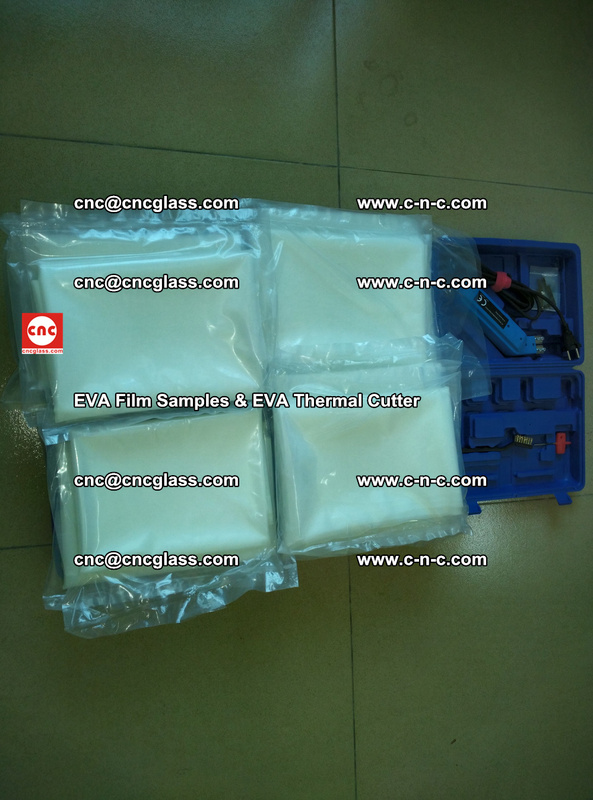 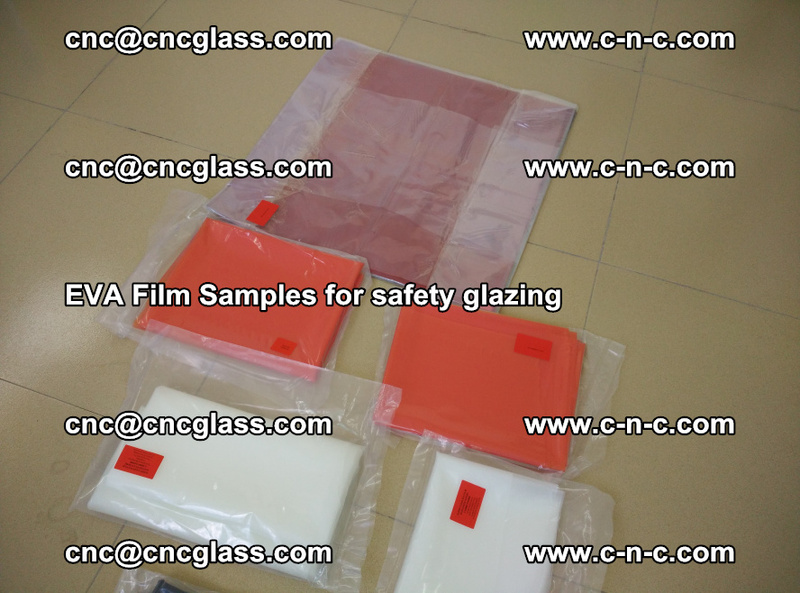 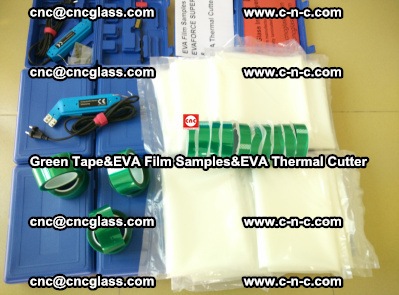 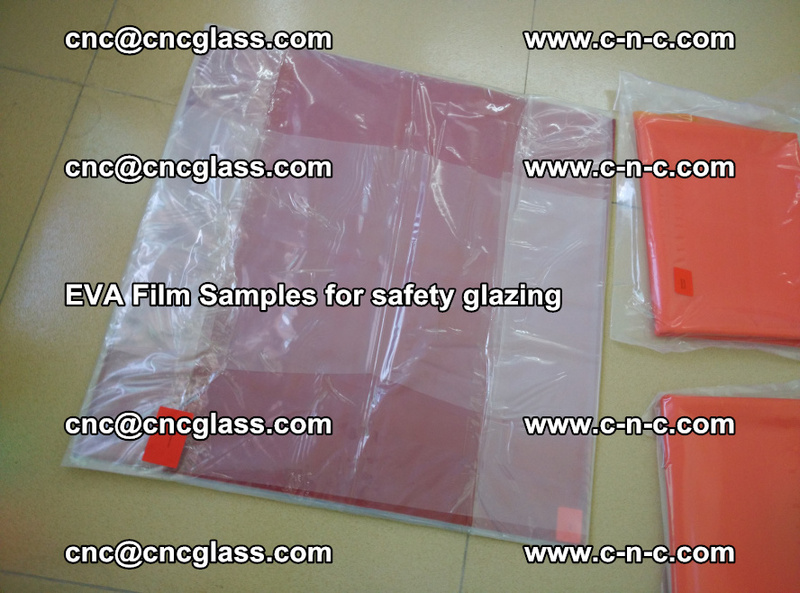 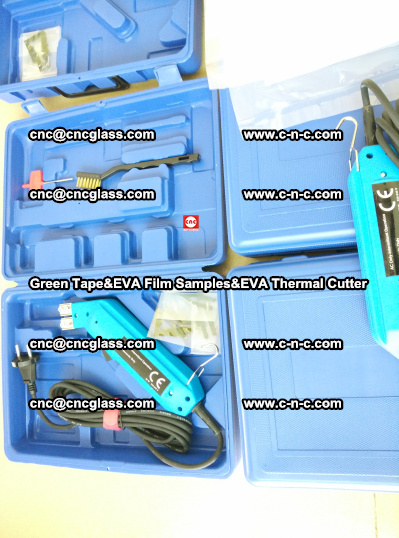 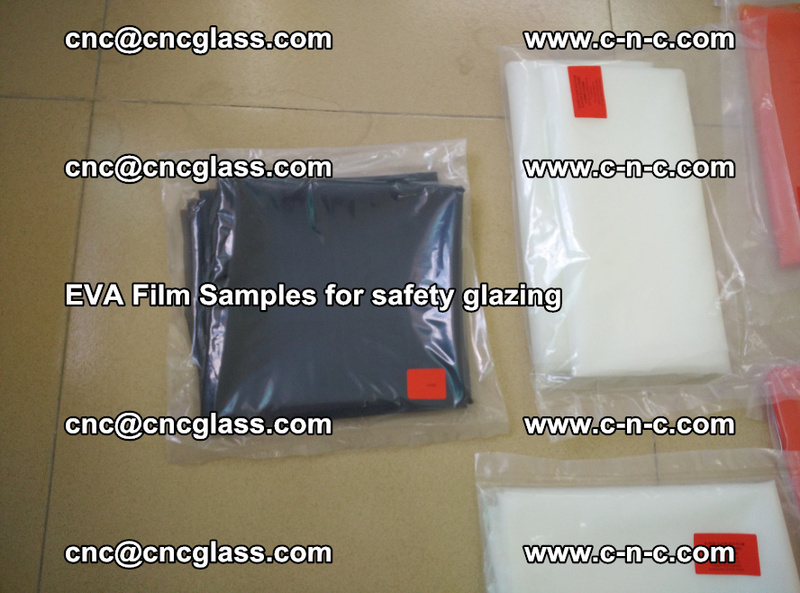 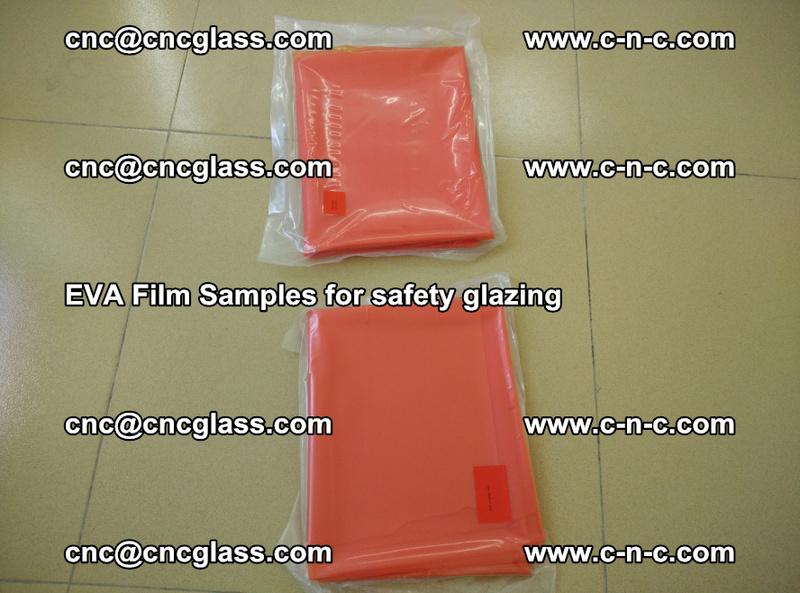 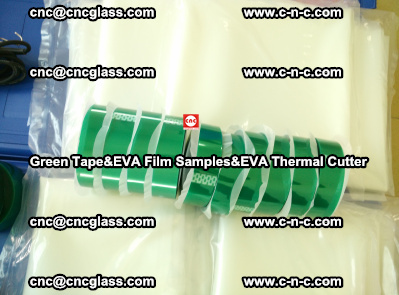 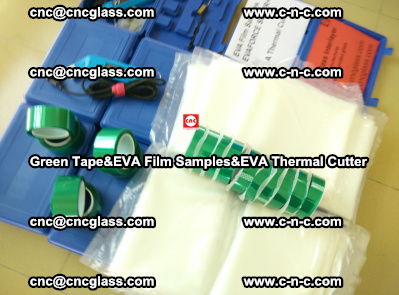 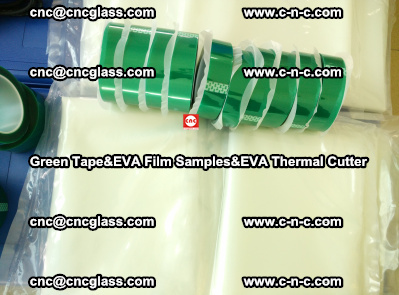 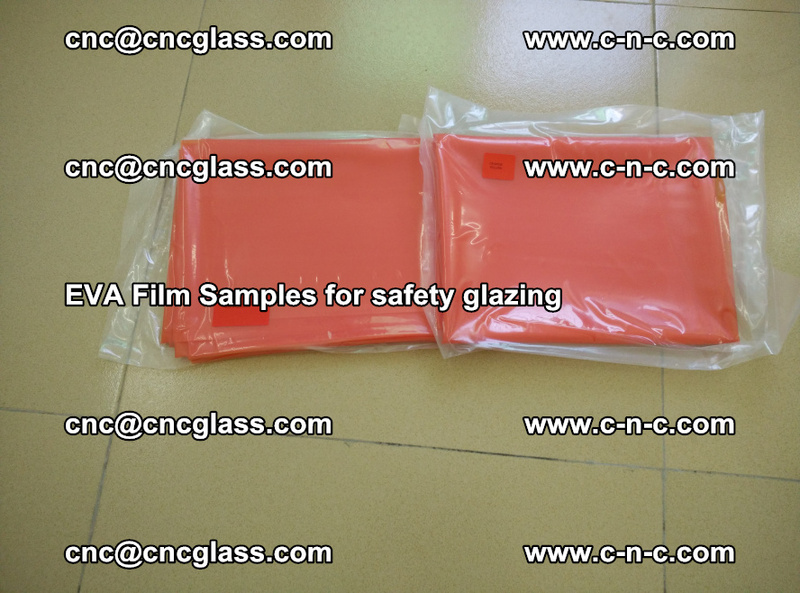 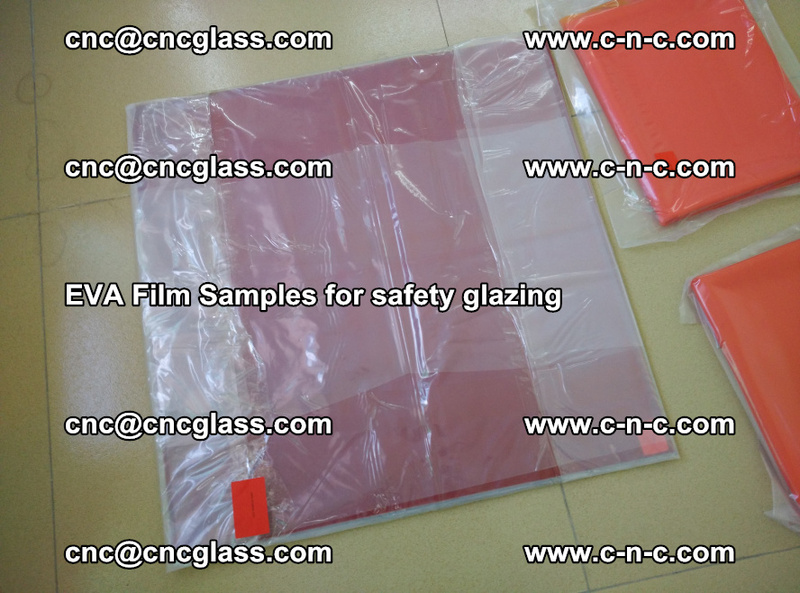 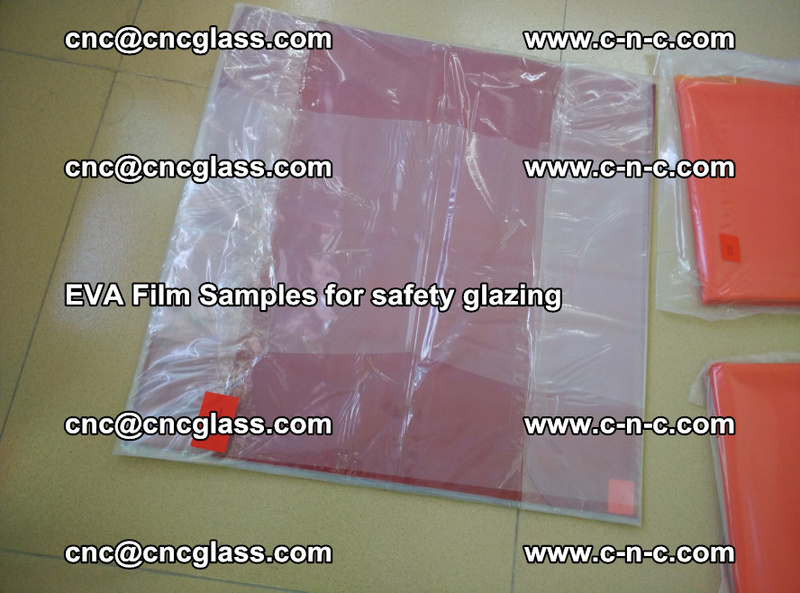 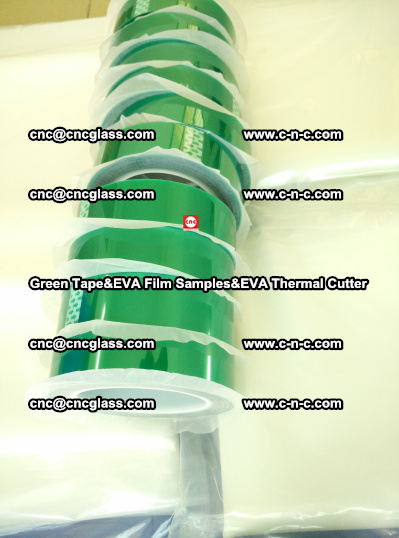 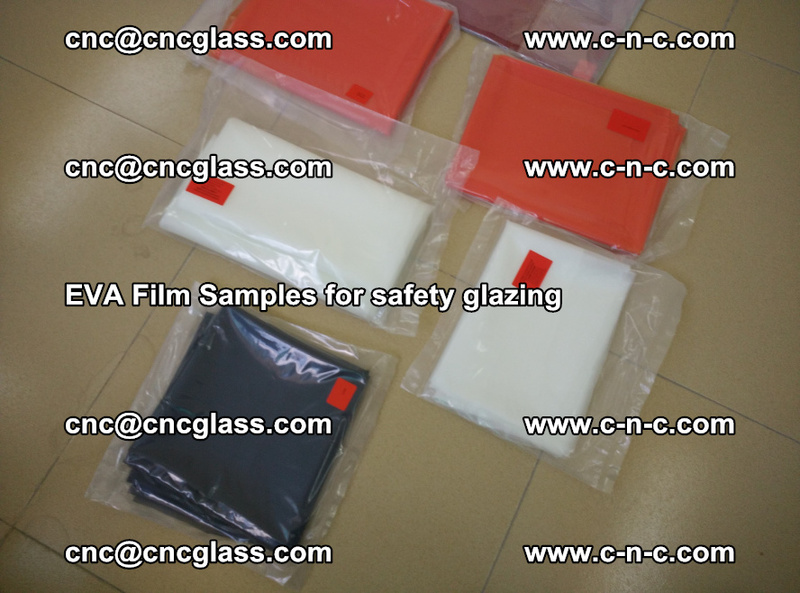 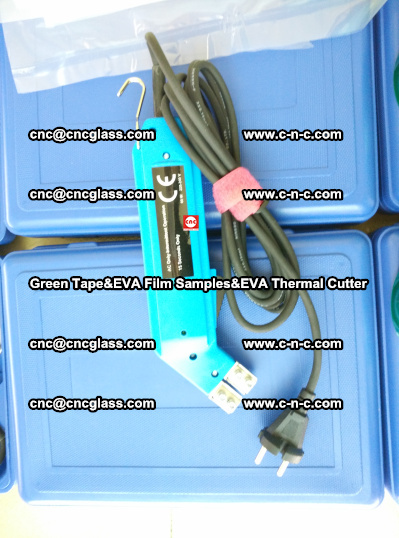 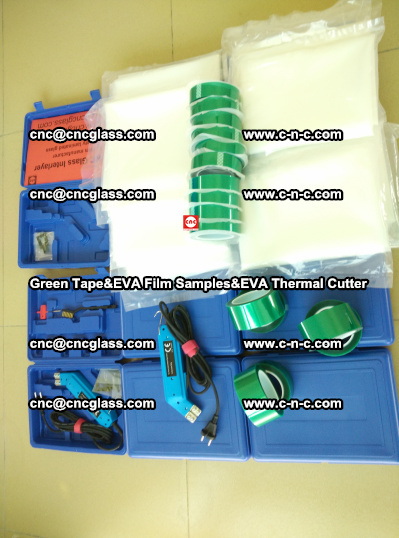 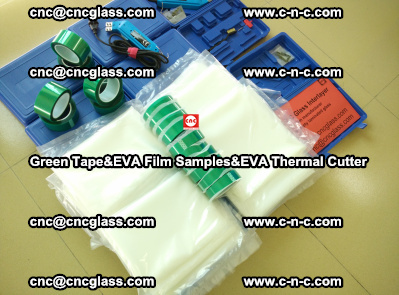 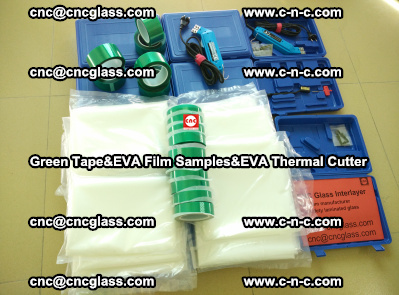 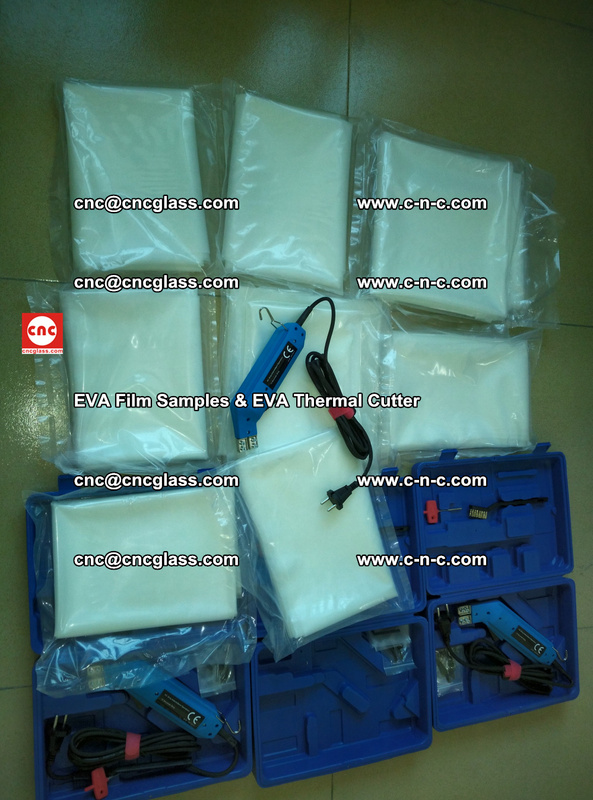 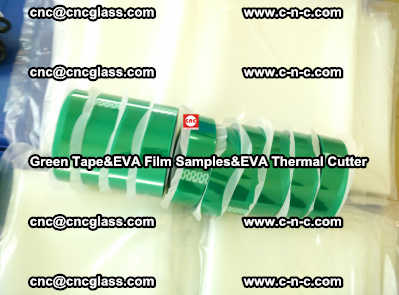 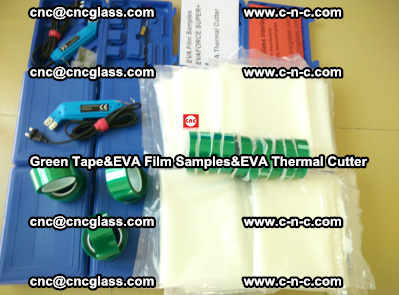 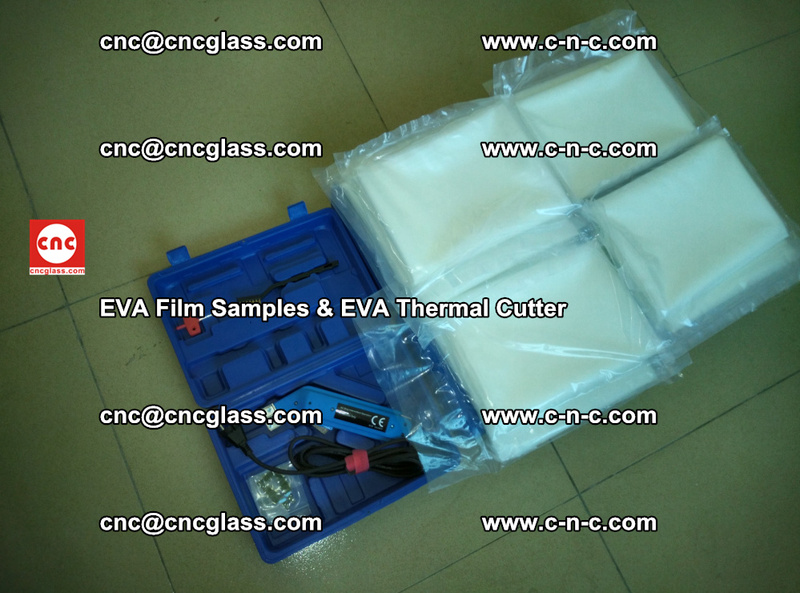 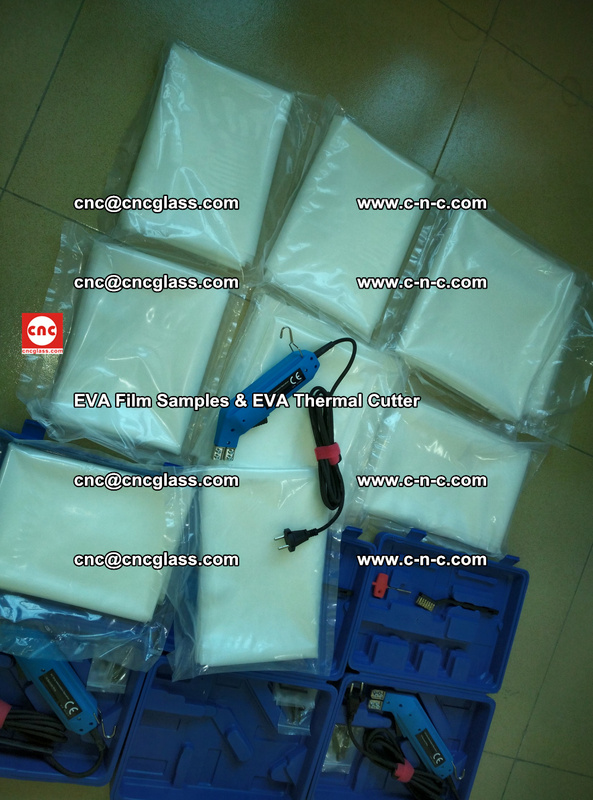 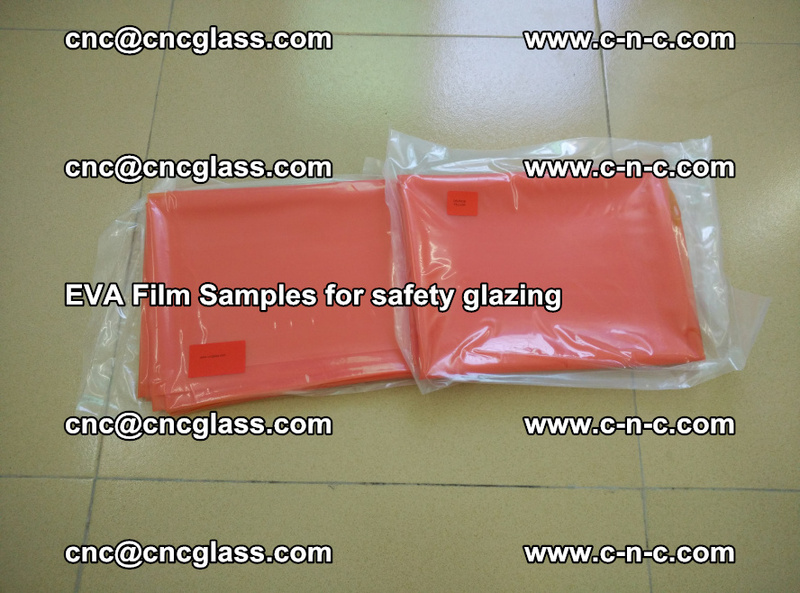 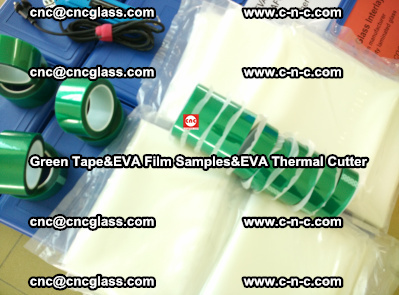 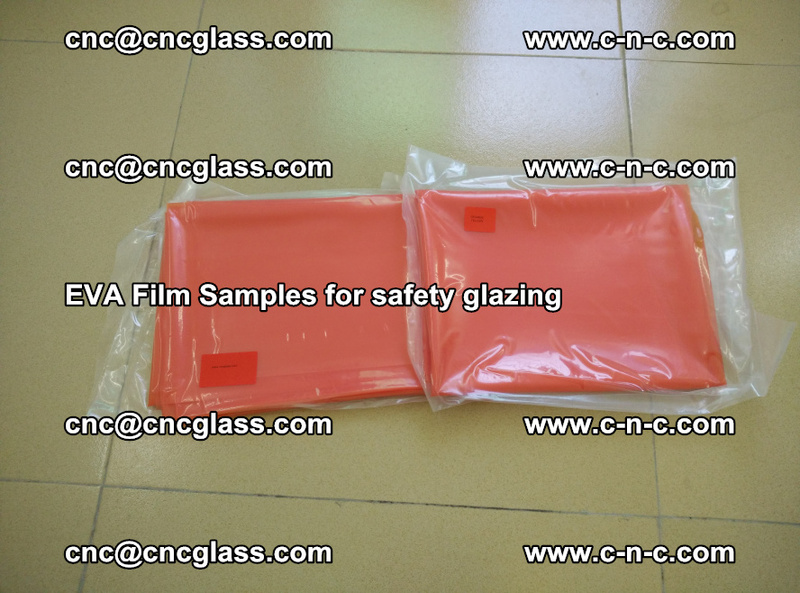 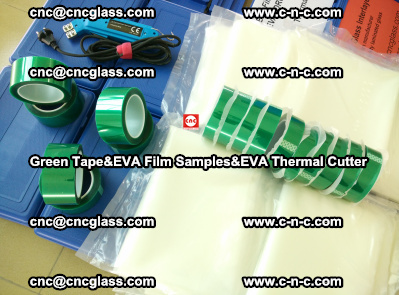 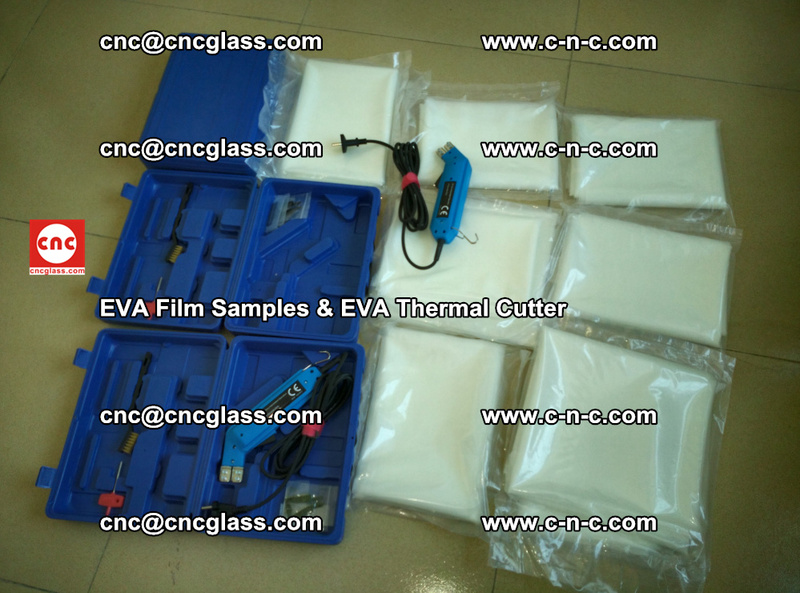 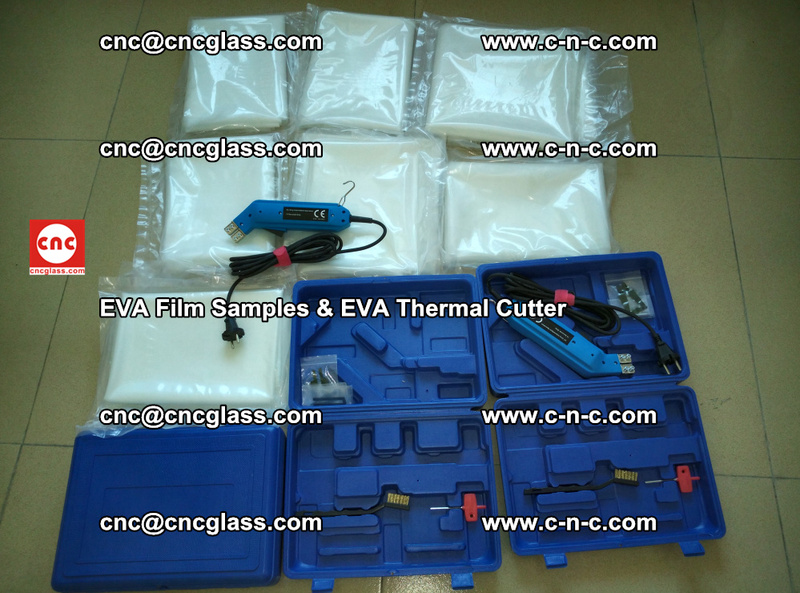 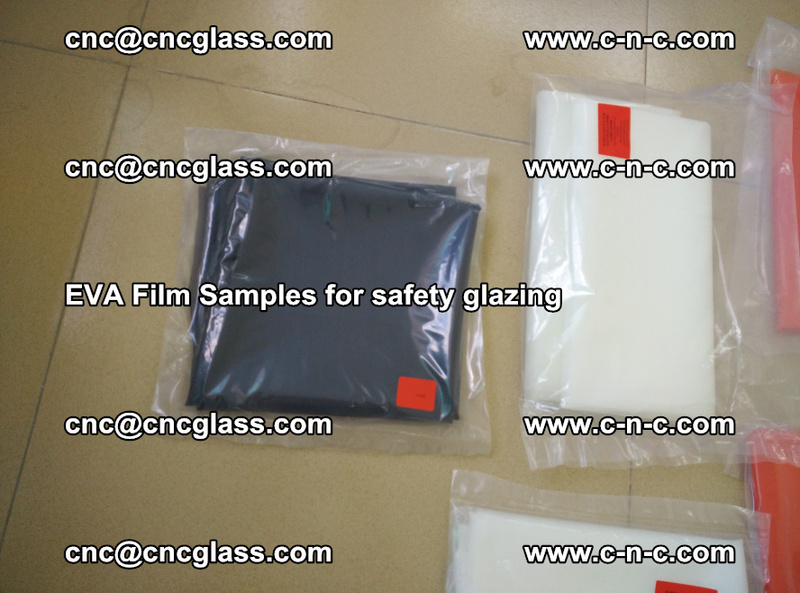 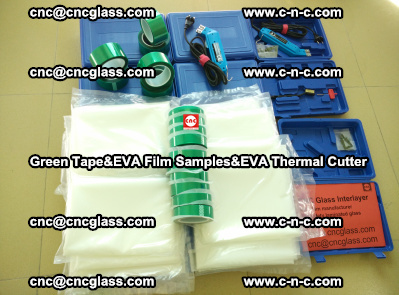 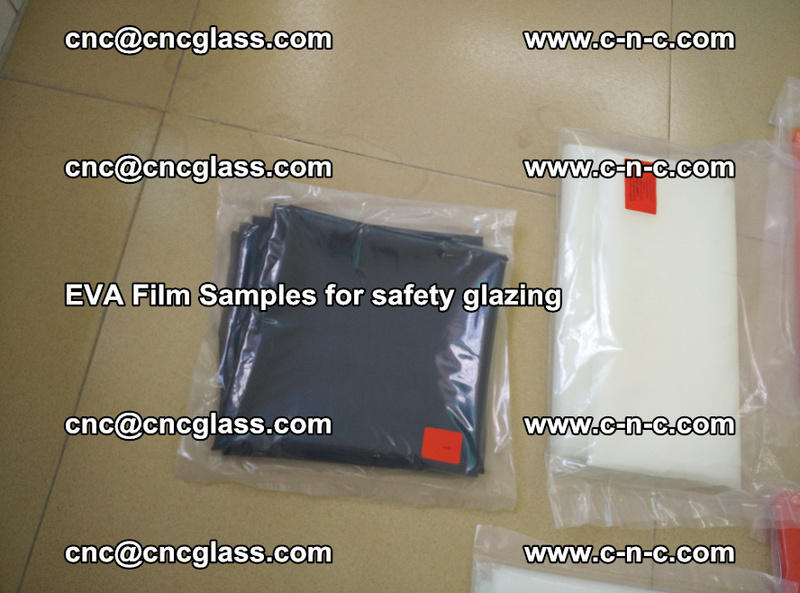 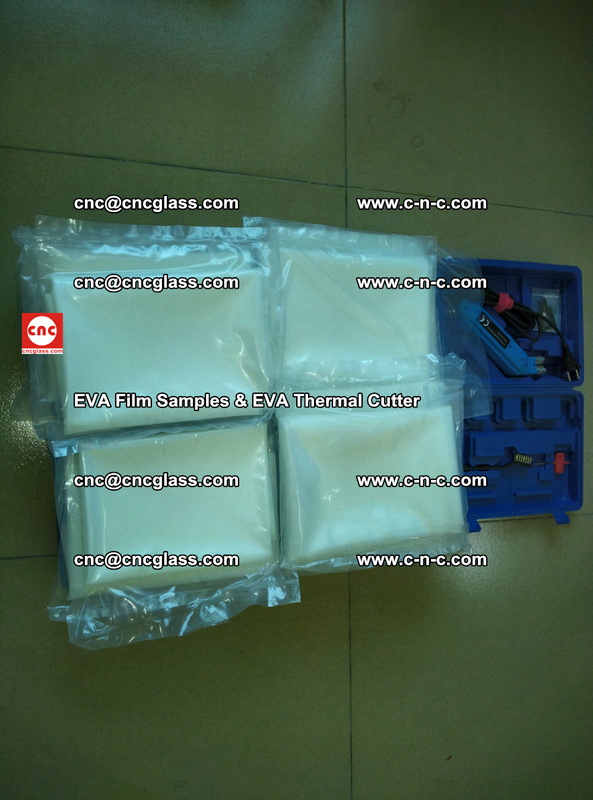 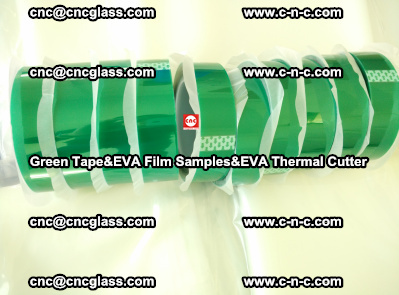 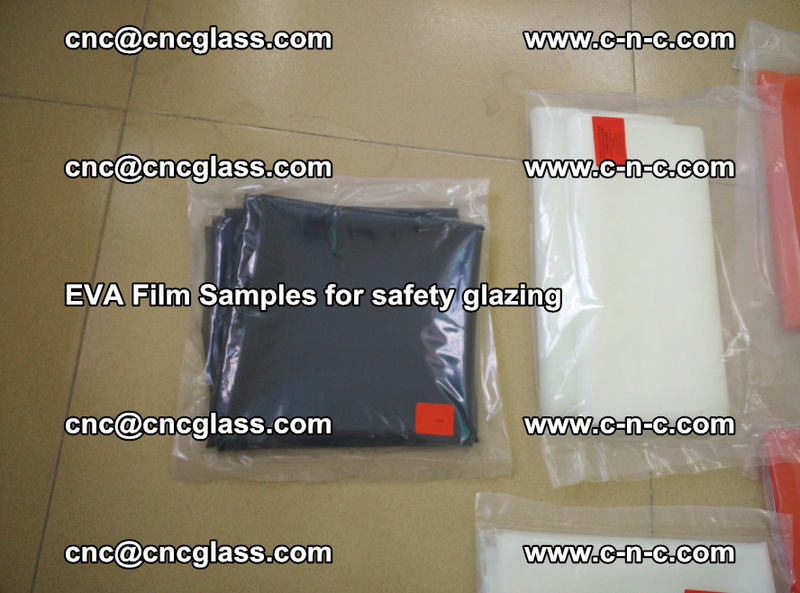 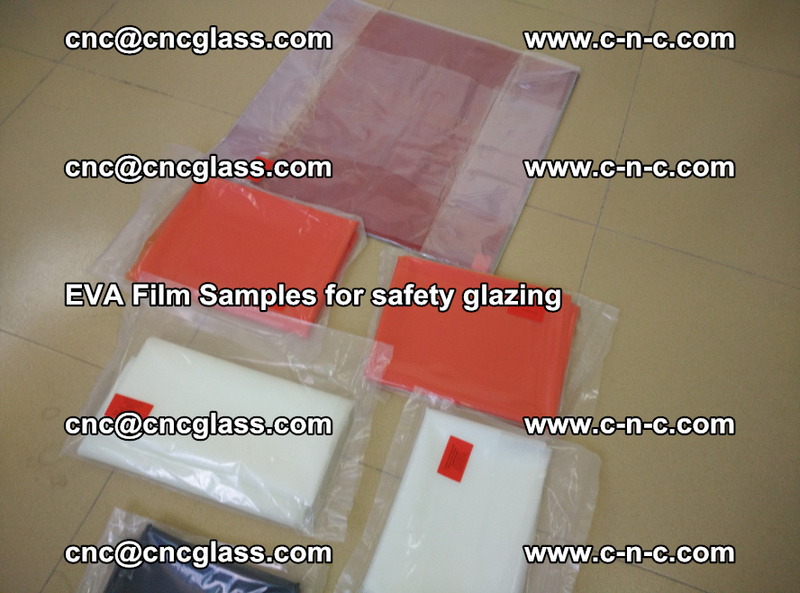 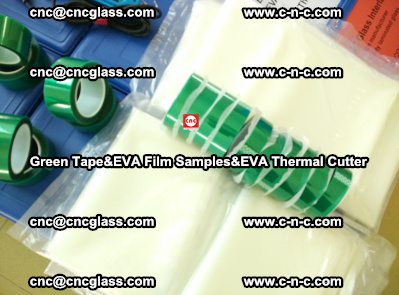 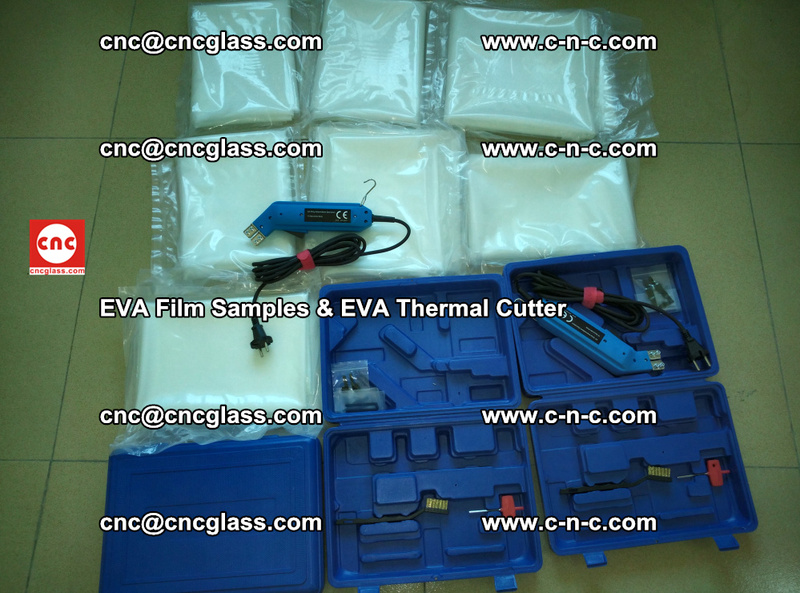 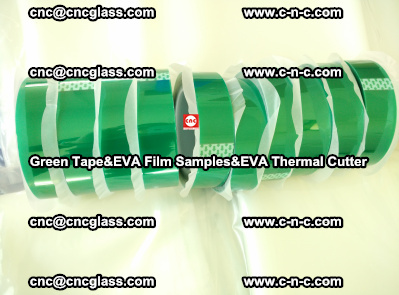 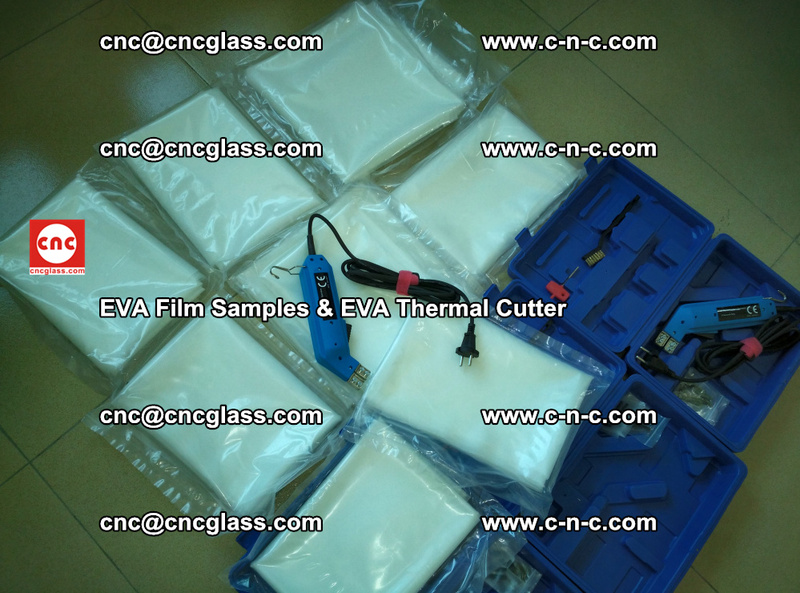 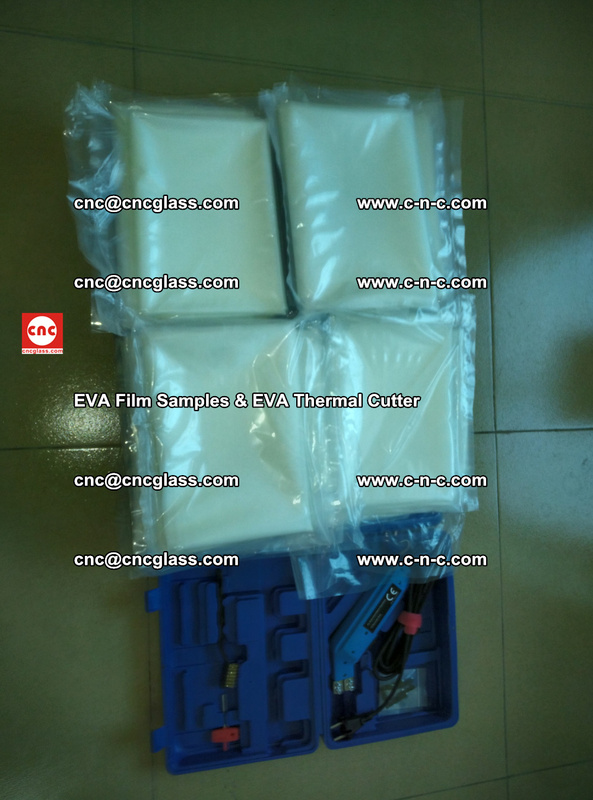 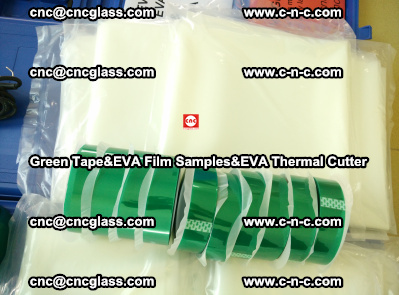 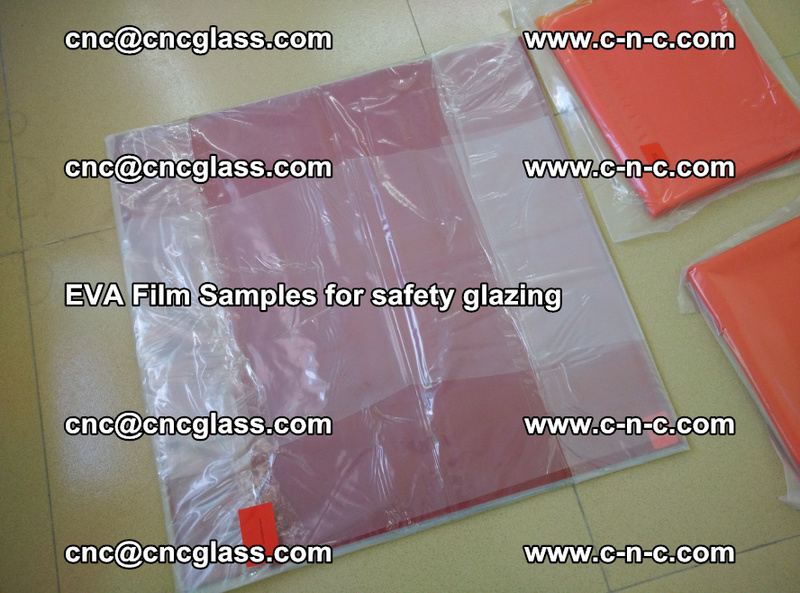 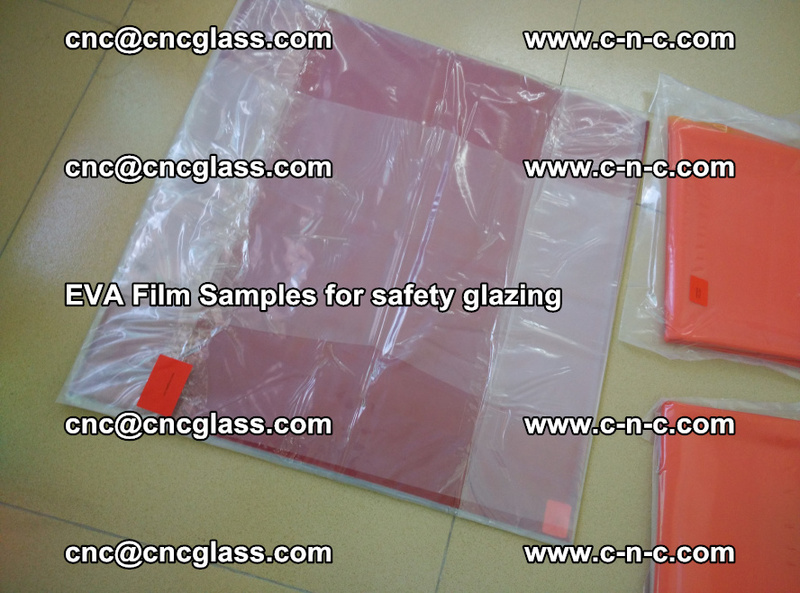 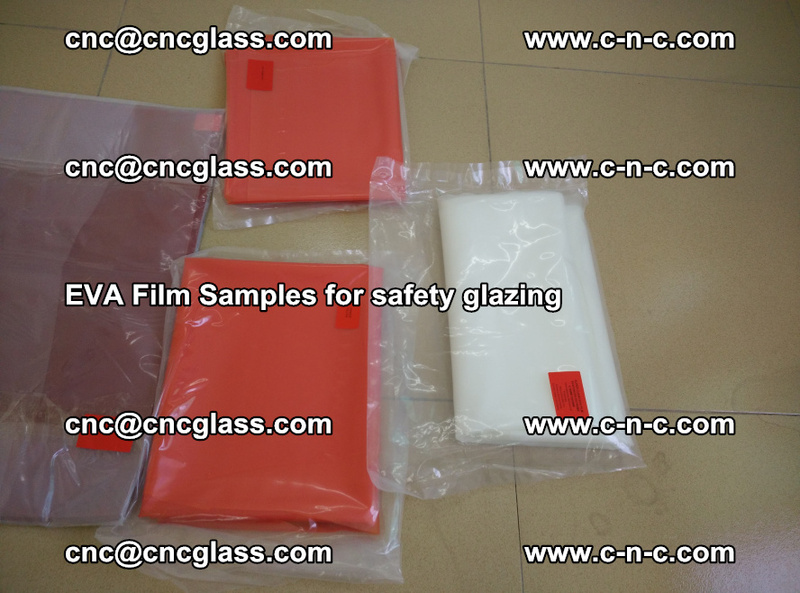 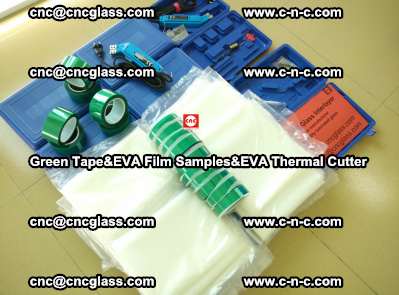 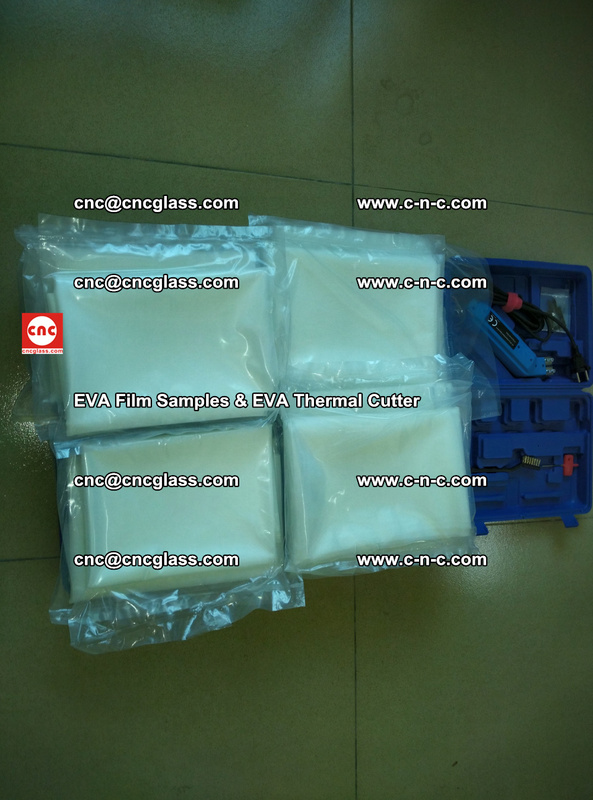 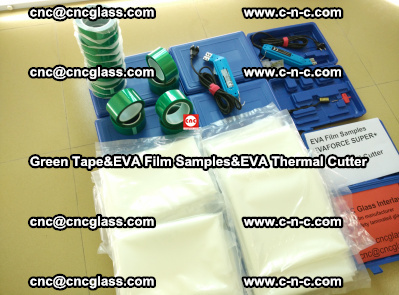 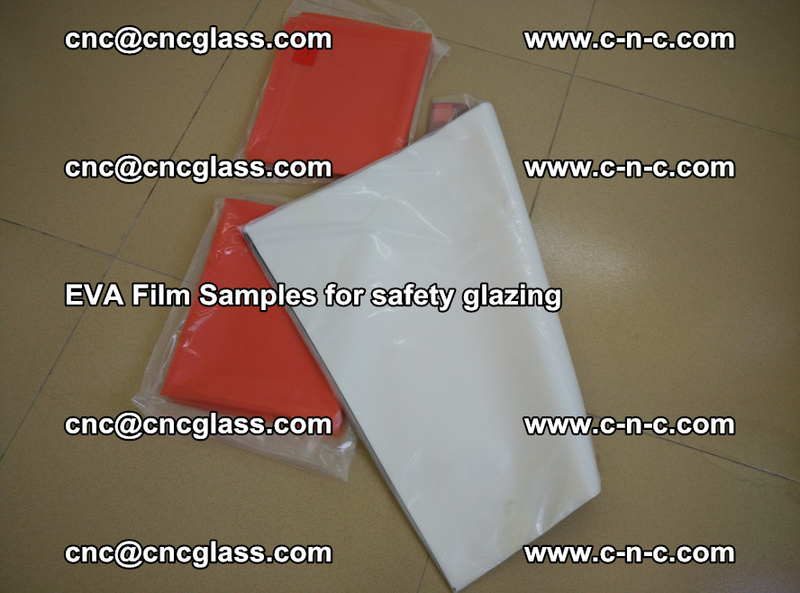 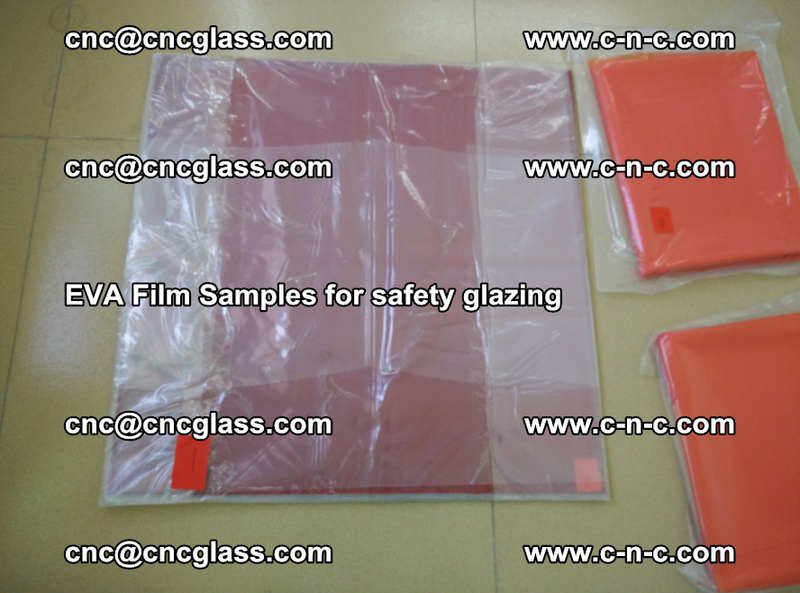 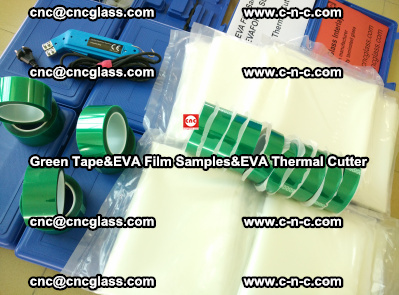 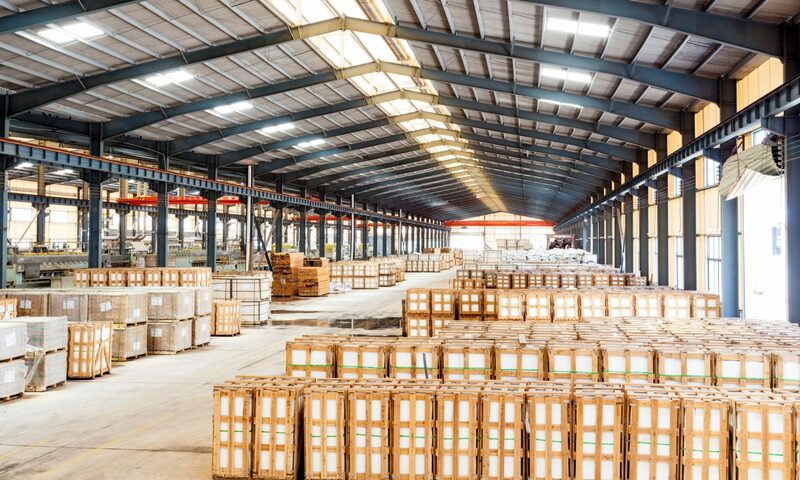 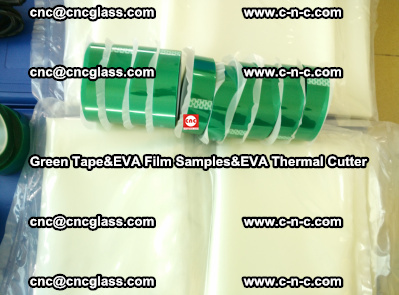 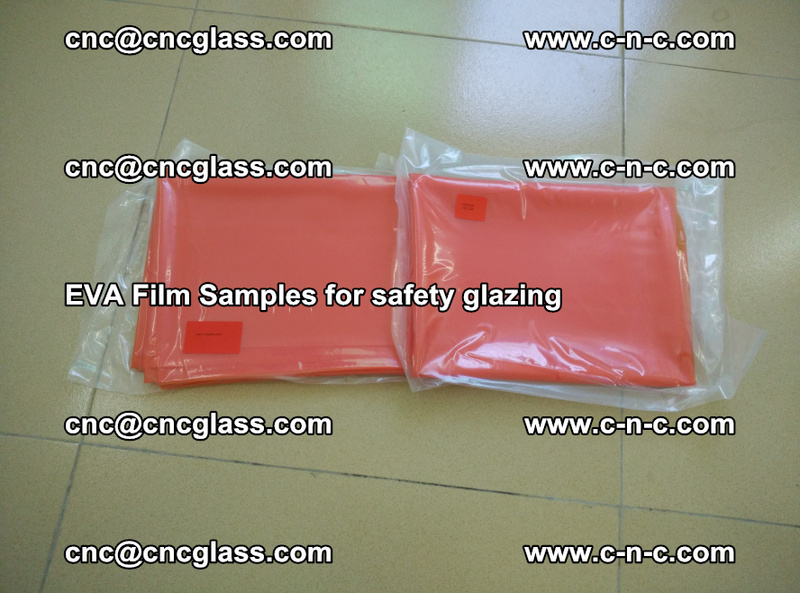 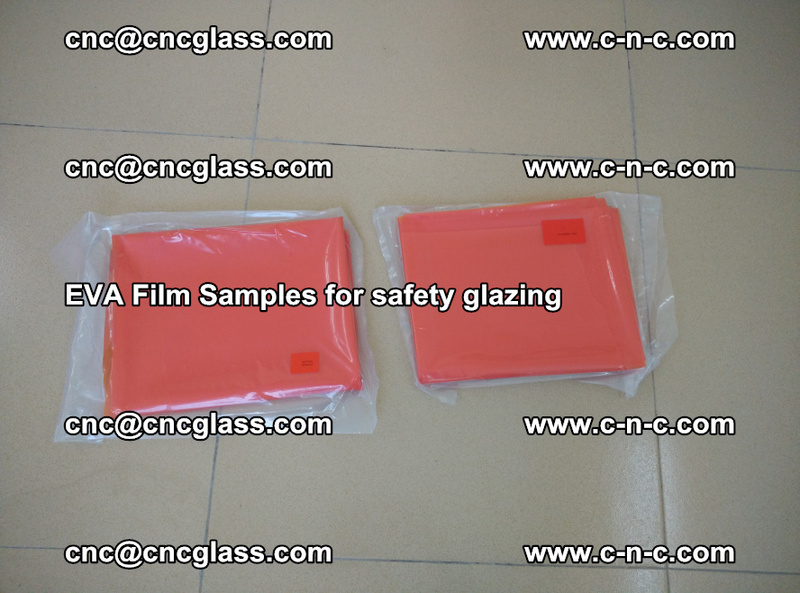 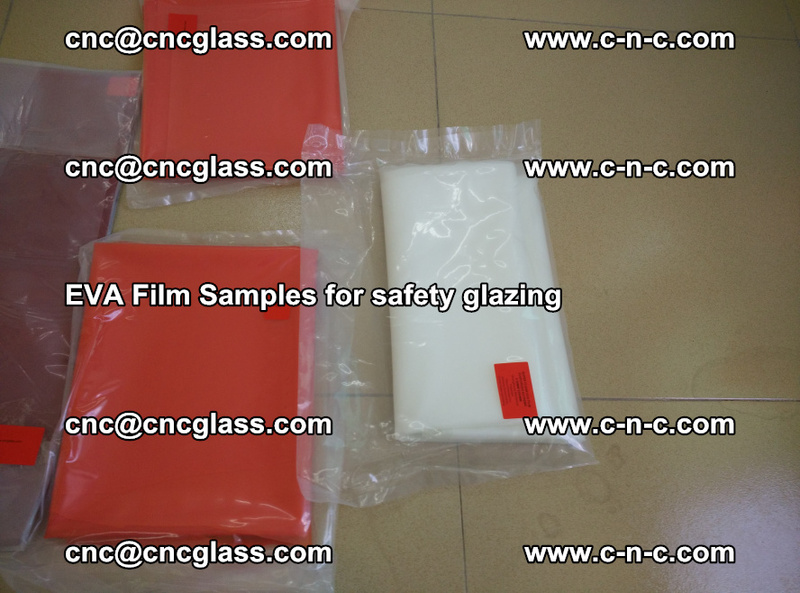 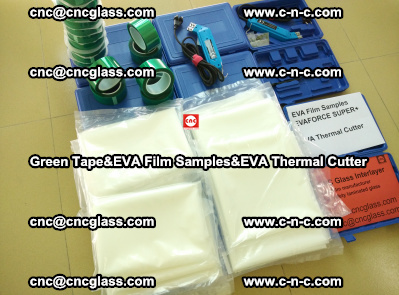 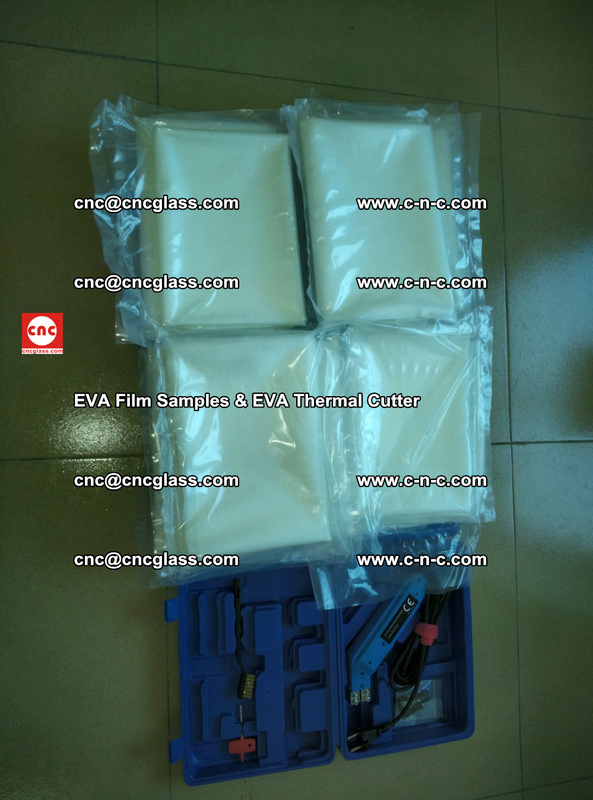 EVAFORCE EXTREME of CNC Glass Interlayer performs better tensile strength and Young’s modulus than the international famous supplier’s Super Clear EVA Film samples. 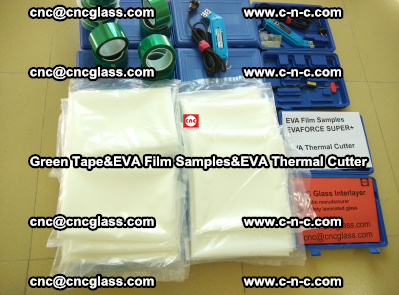 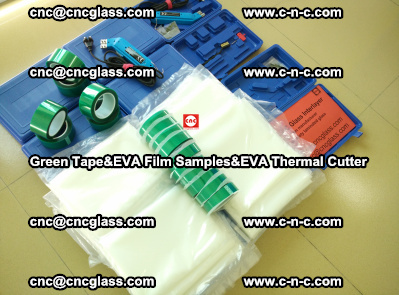 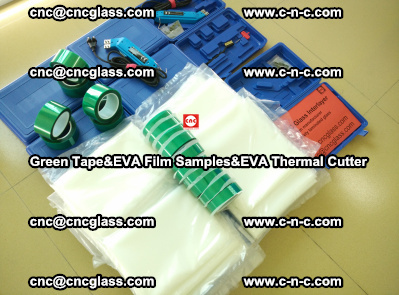 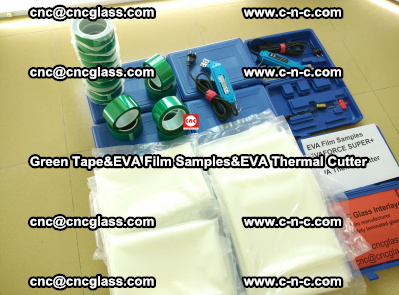 EVAFORCE EXTREME super clear EVA interlayer film is the first world-class level .interlayer for safety laminated glass. *The EVA film is totally separated from glass under test. 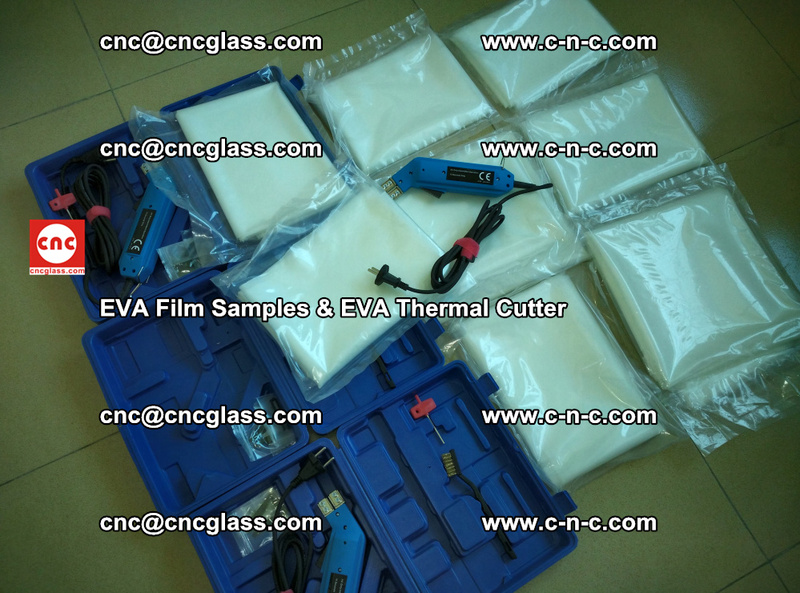 *The EVA film is not totally separated from glass under test. 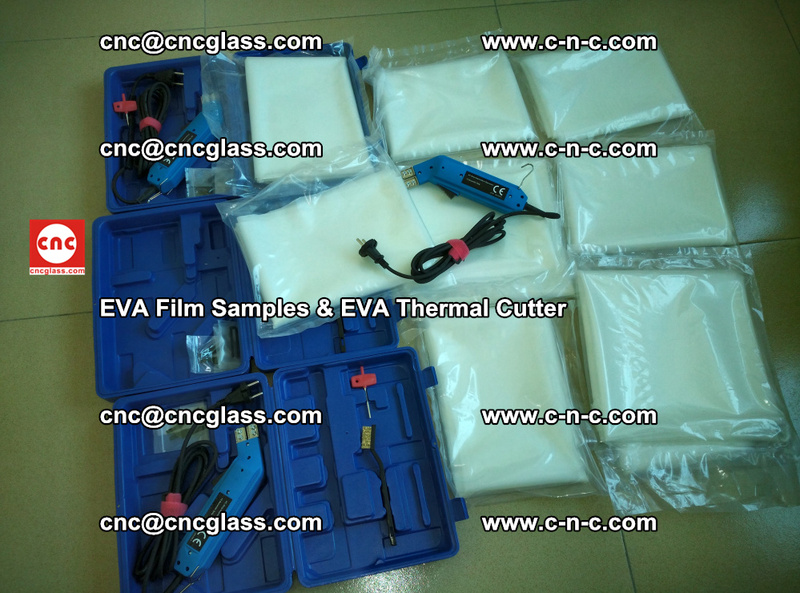 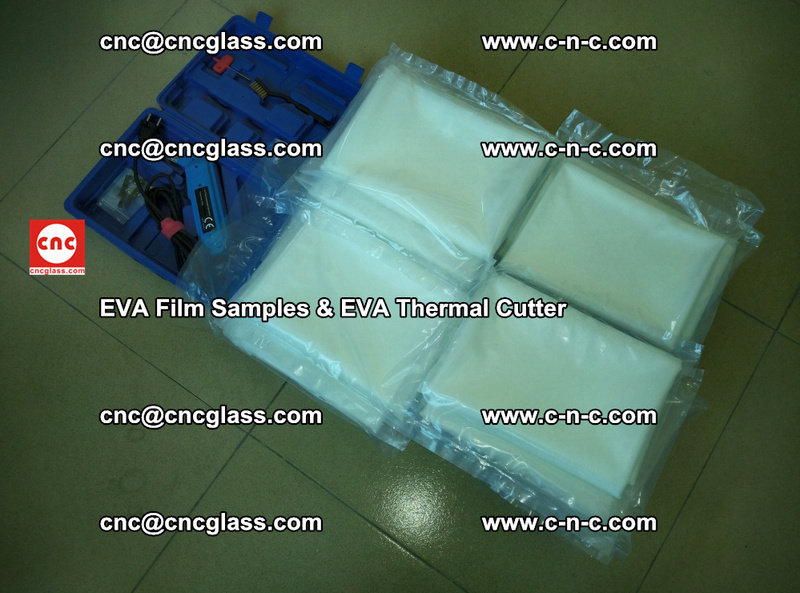 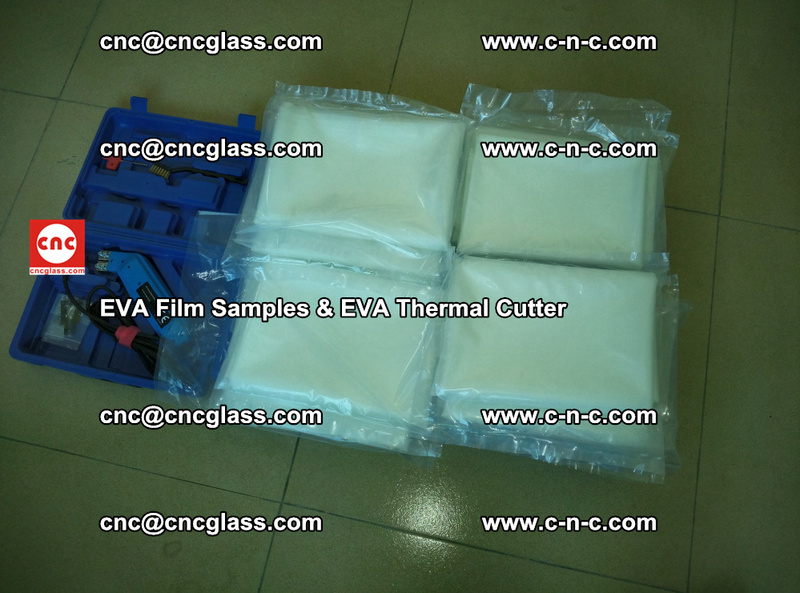 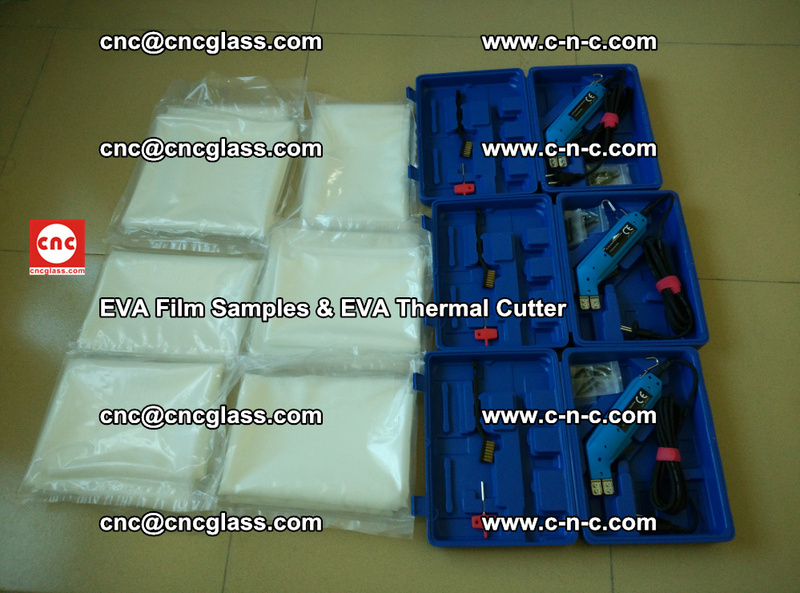 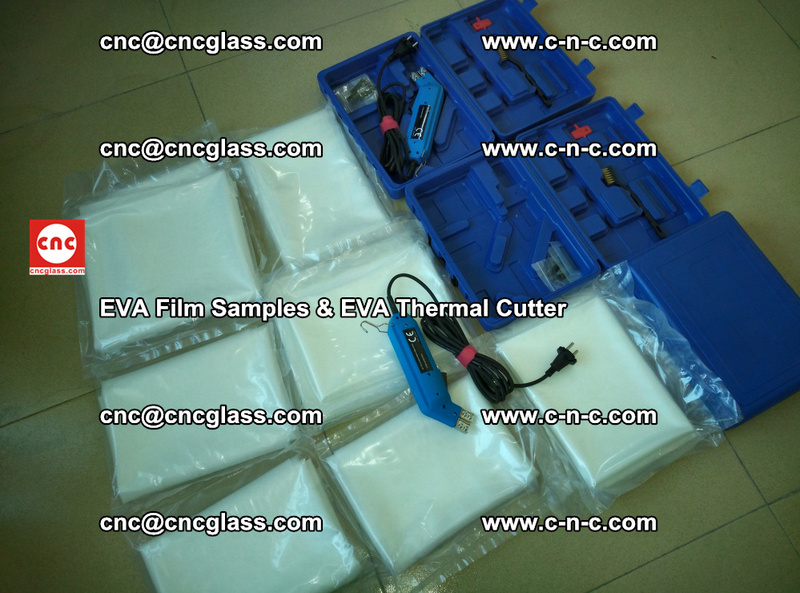 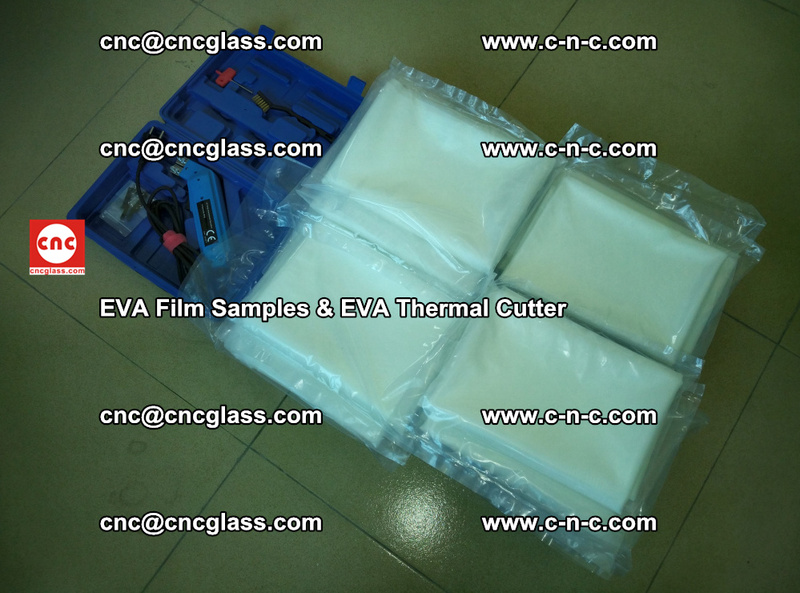 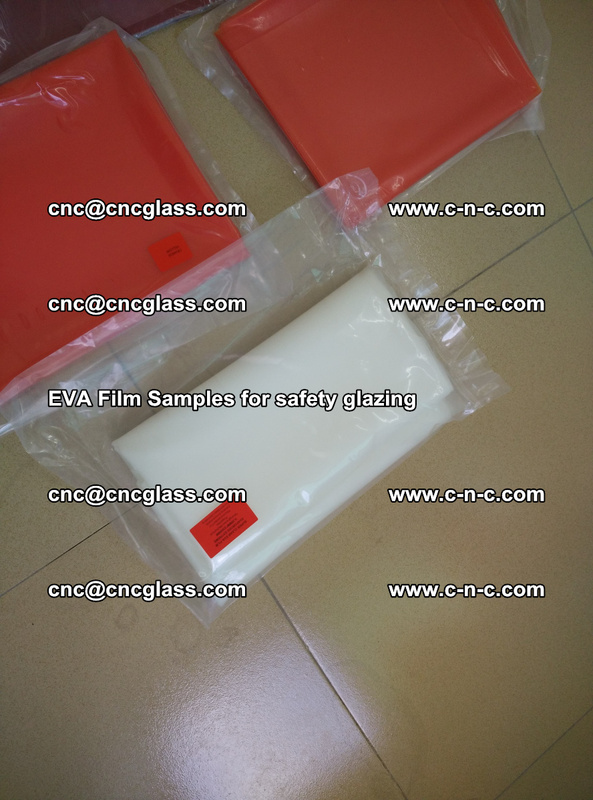 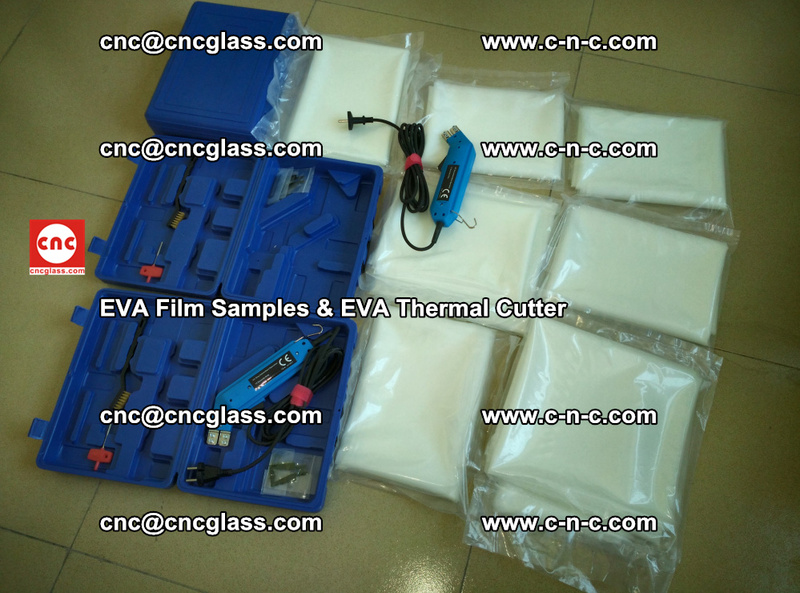 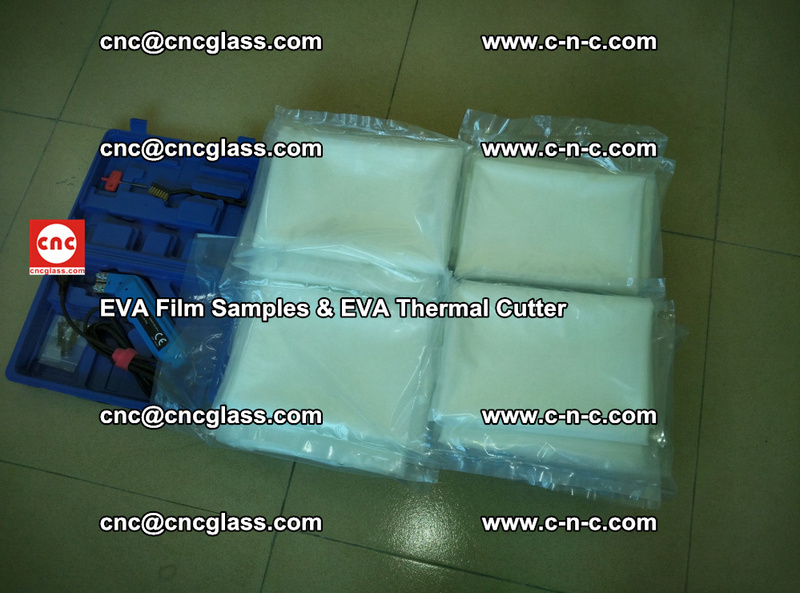 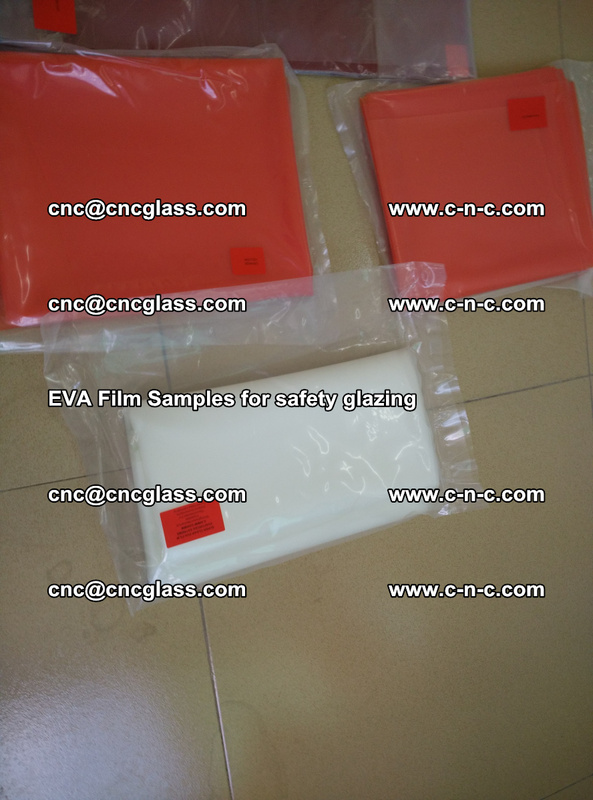 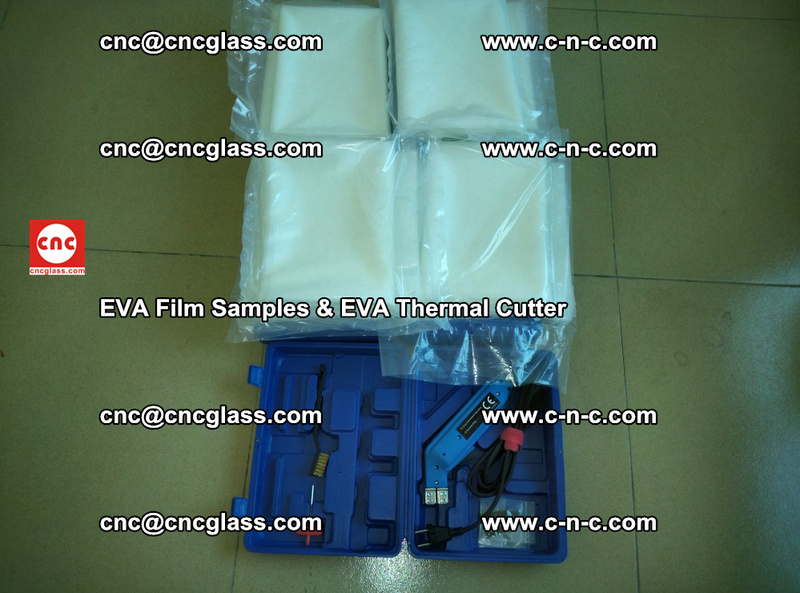 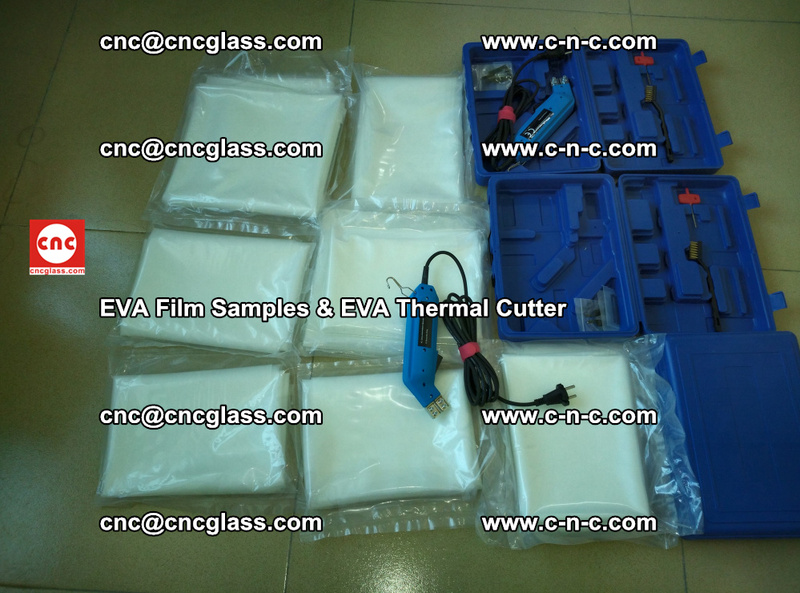 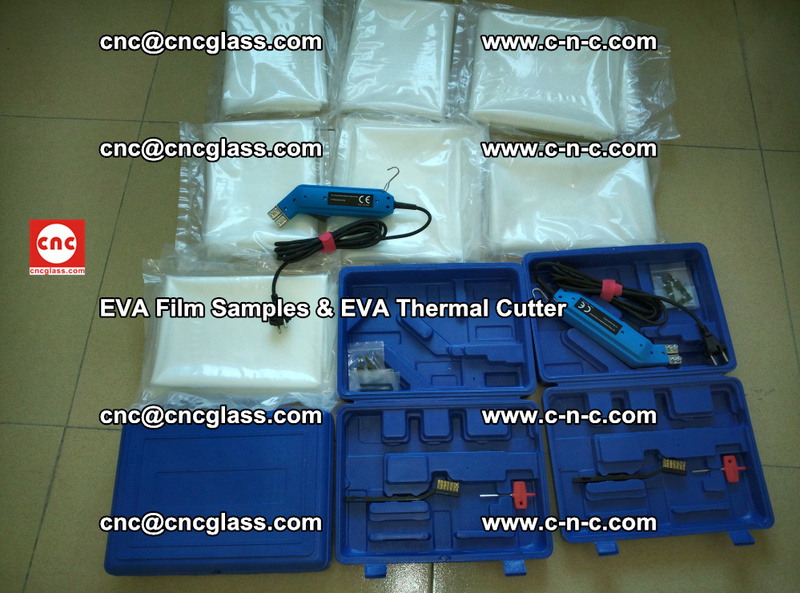 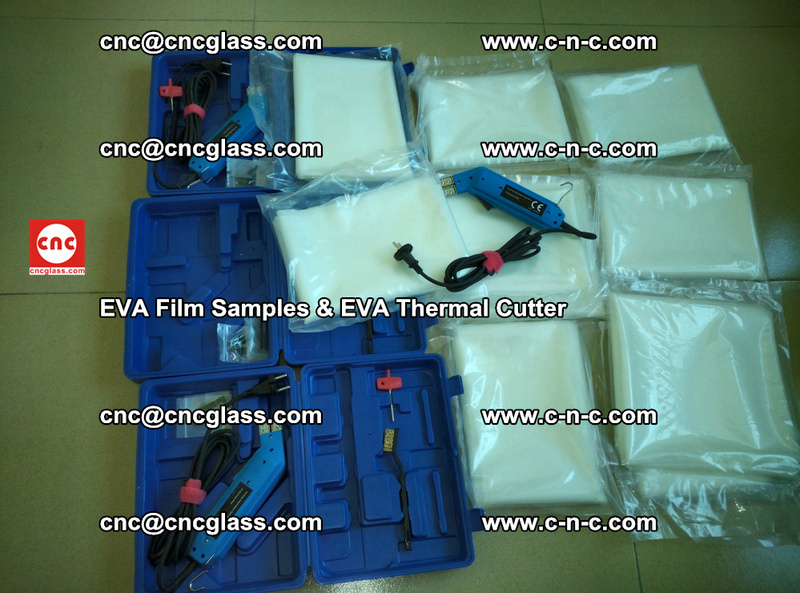 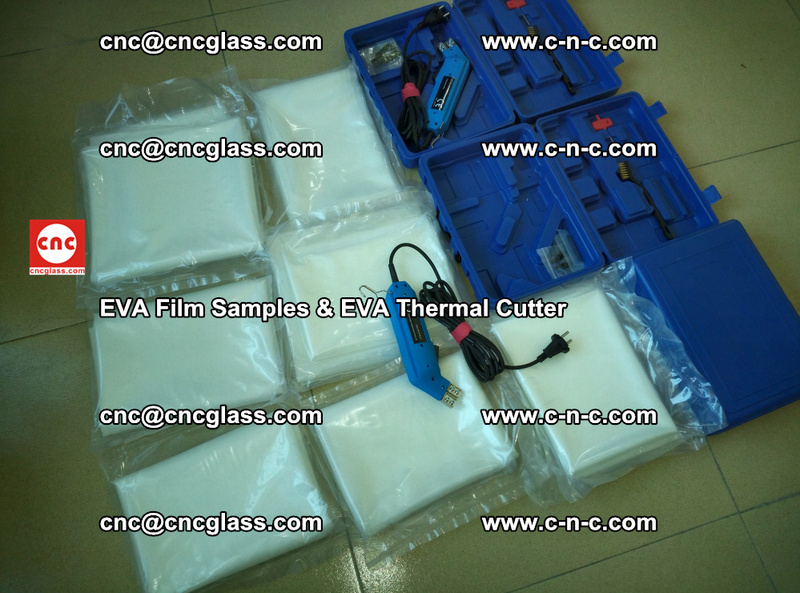 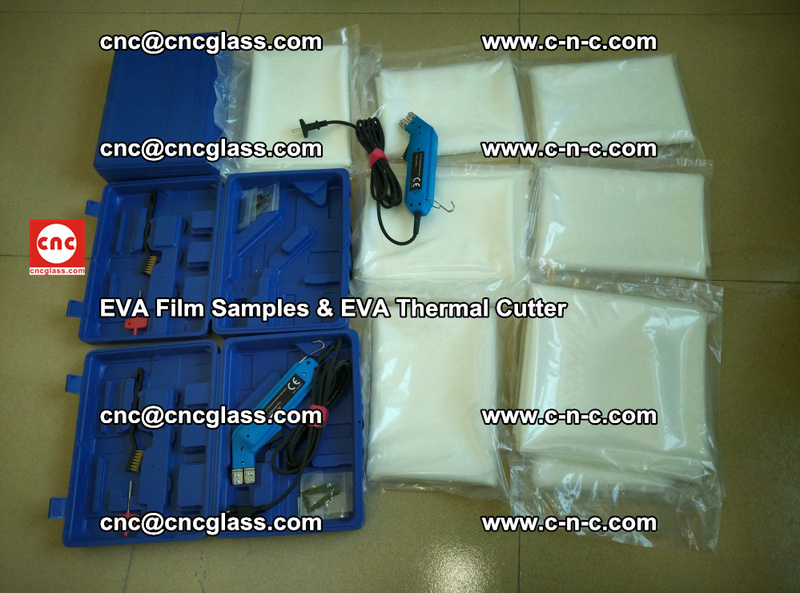 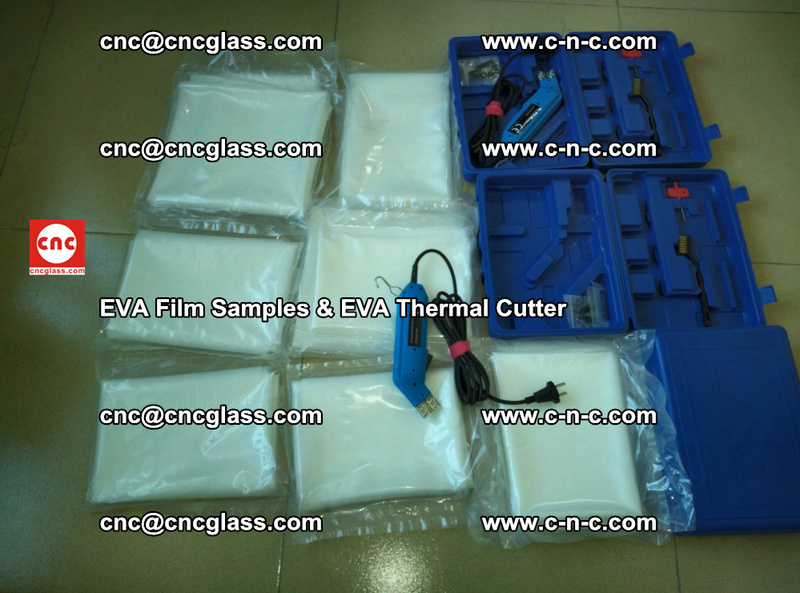 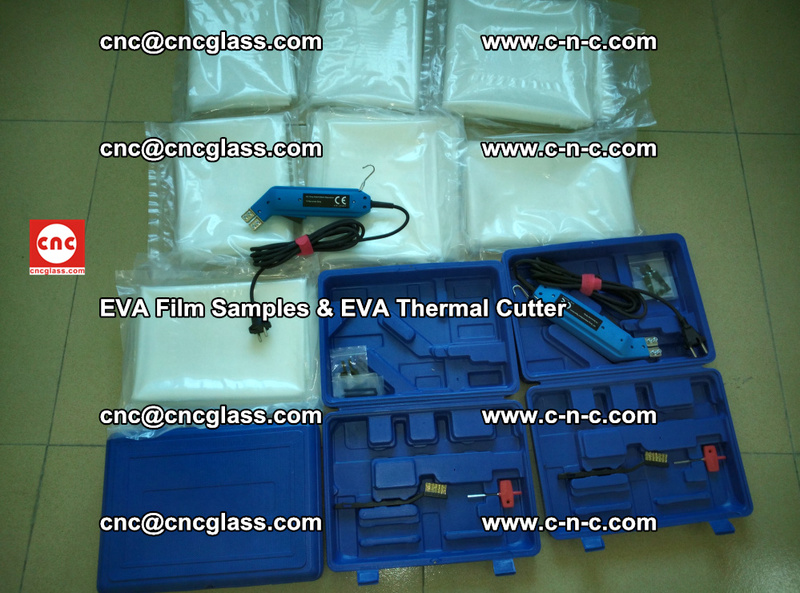 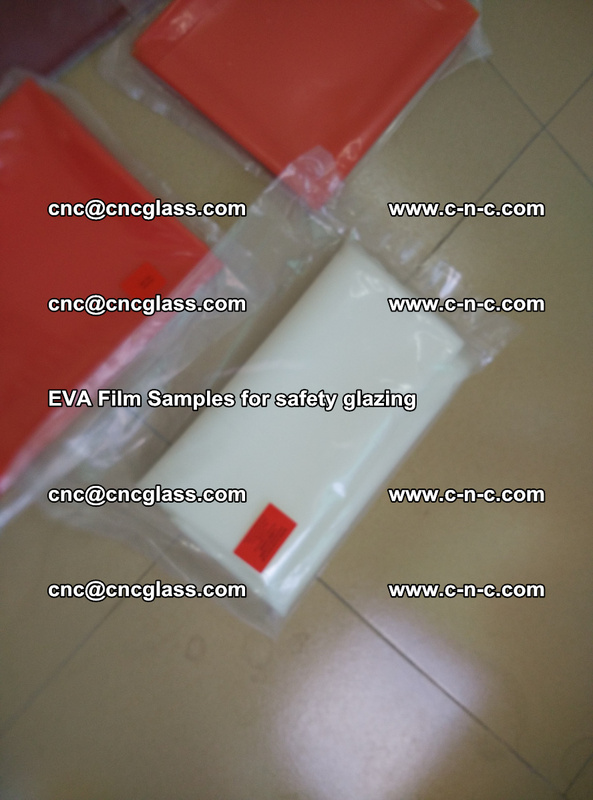 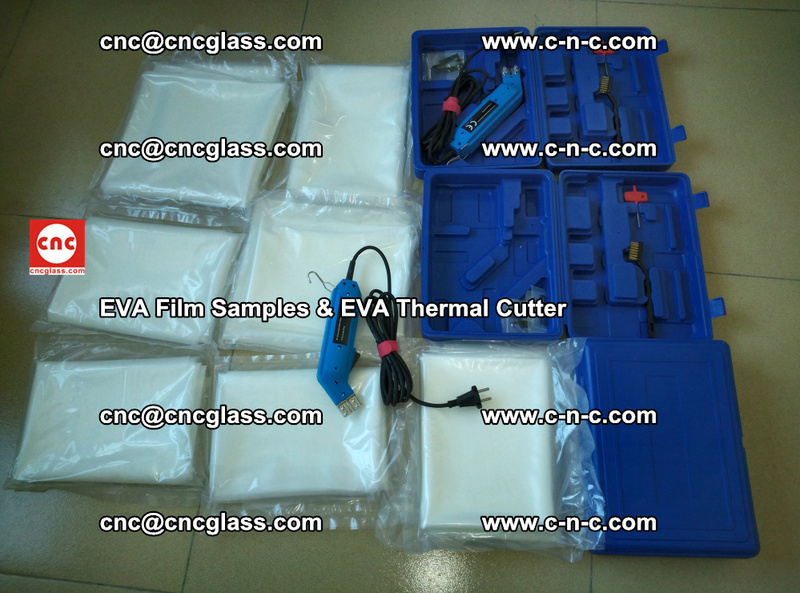 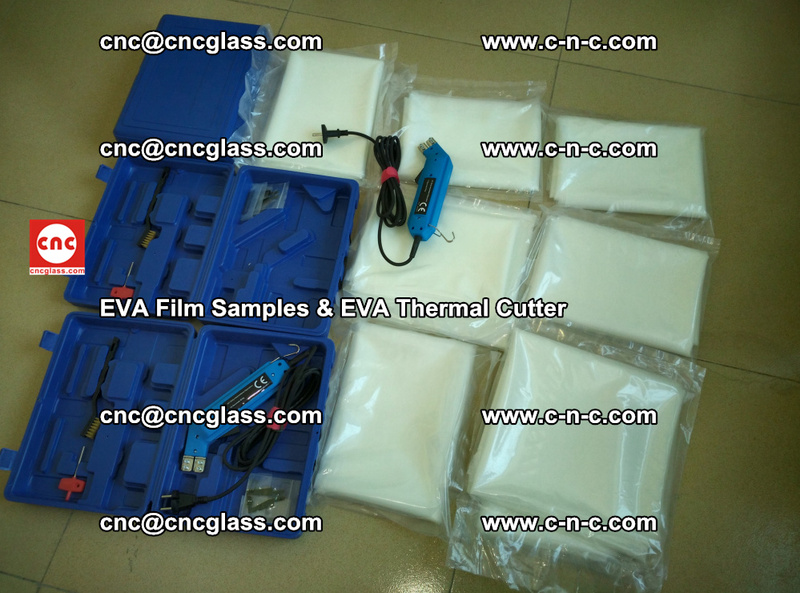 The test result shows that EVAFORCE EXTREME of CNC Glass Interlayer is better in Adhesive Strength between EVA Film and Glass surface than the famous international supplier. 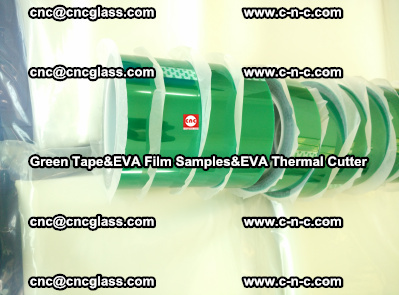 EVAFORCE EXTREME EVA Interlayer Film lives up to the world-class level.